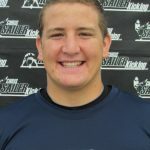 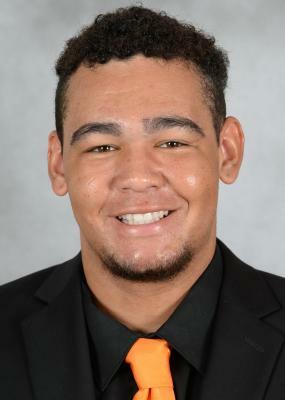 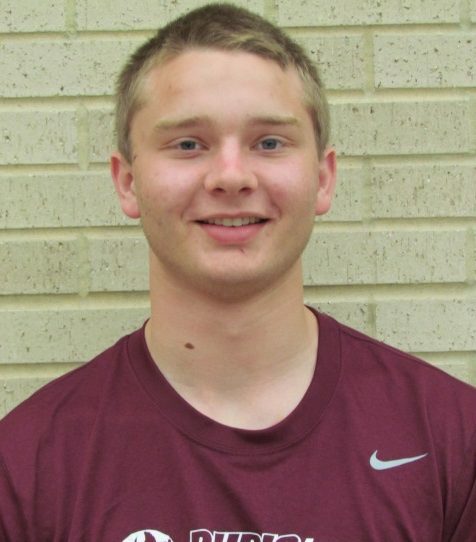 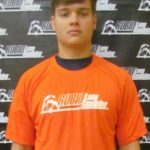 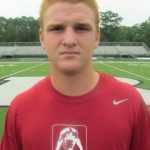 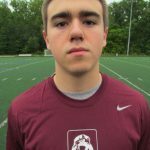 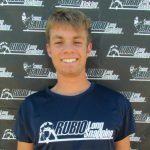 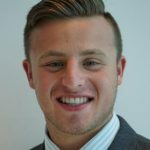 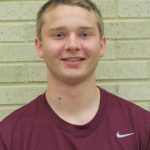 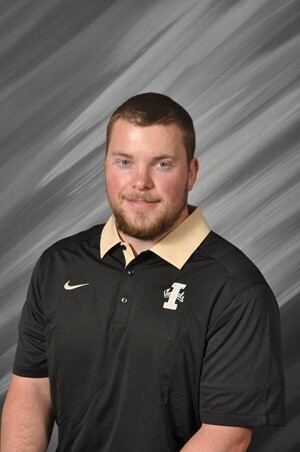 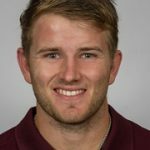 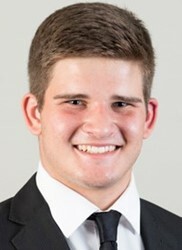 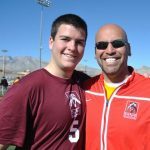 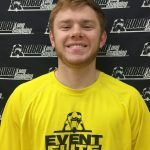 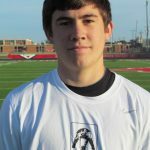 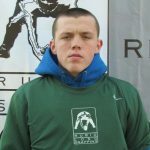 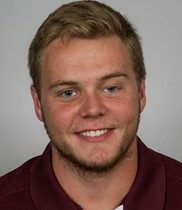 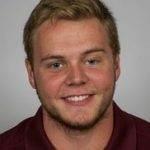 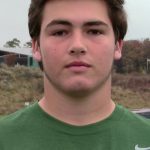 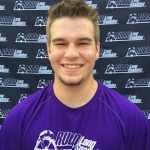 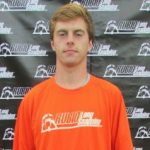 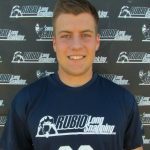 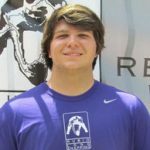 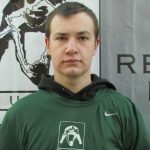 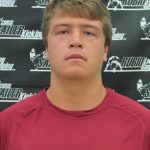 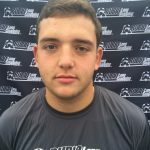 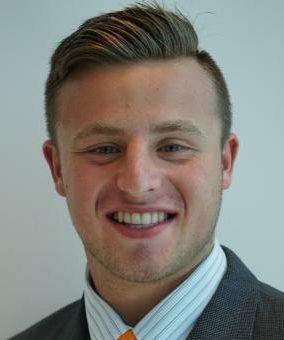 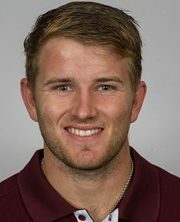 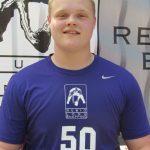 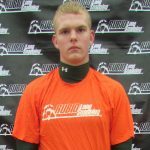 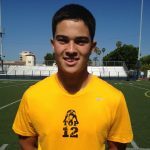 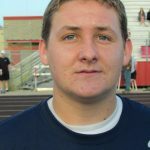 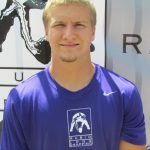 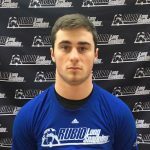 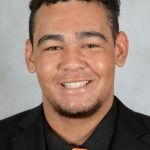 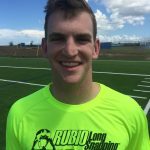 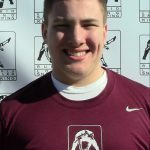 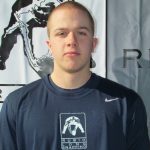 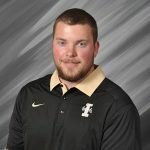 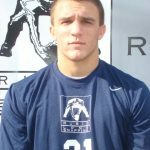 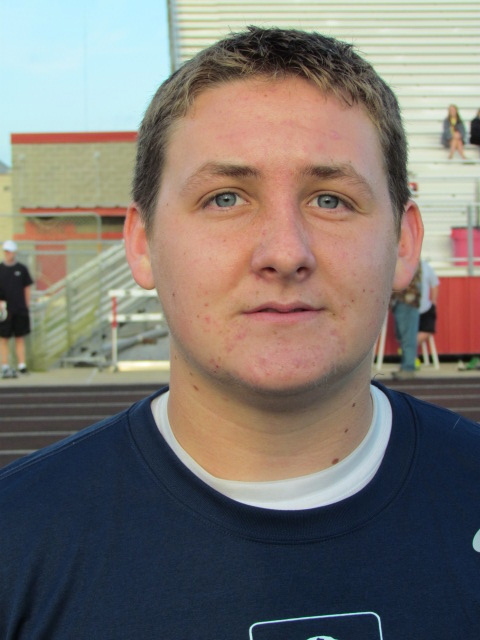 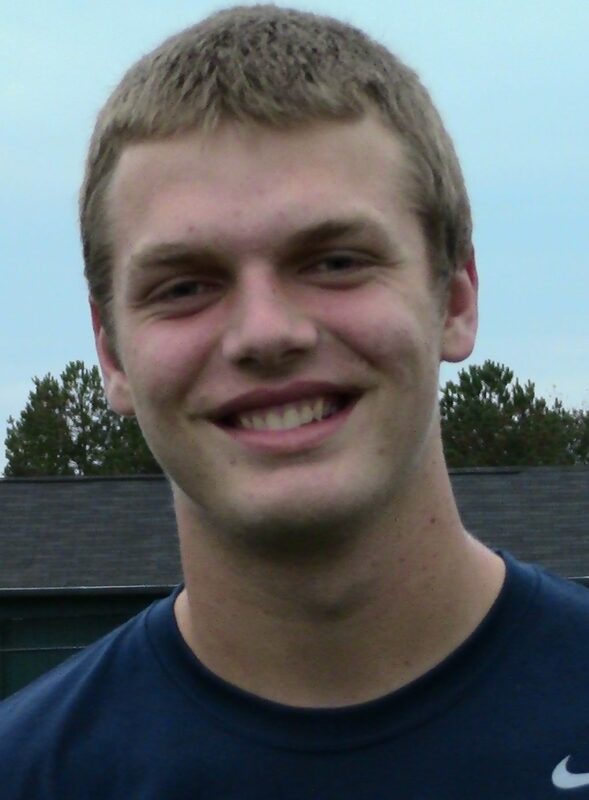 Congratulations to Event Elite Member: Kyle Murphy! 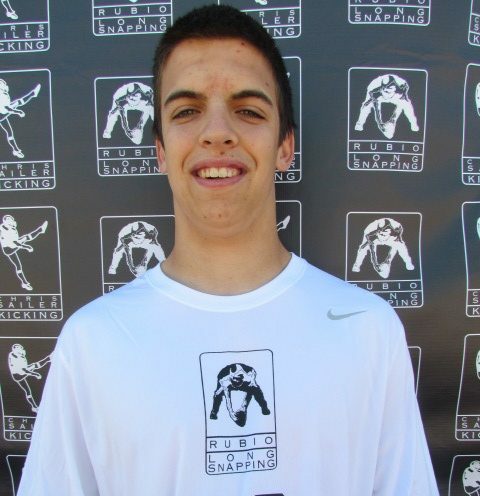 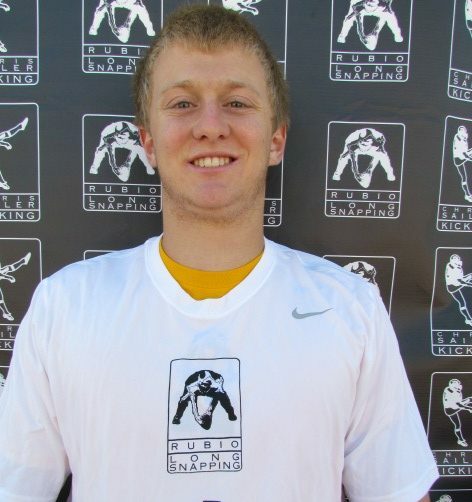 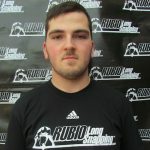 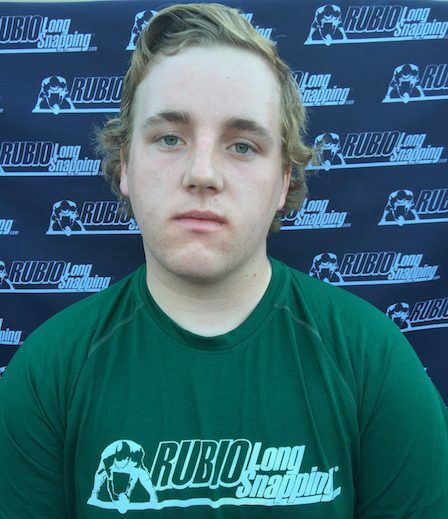 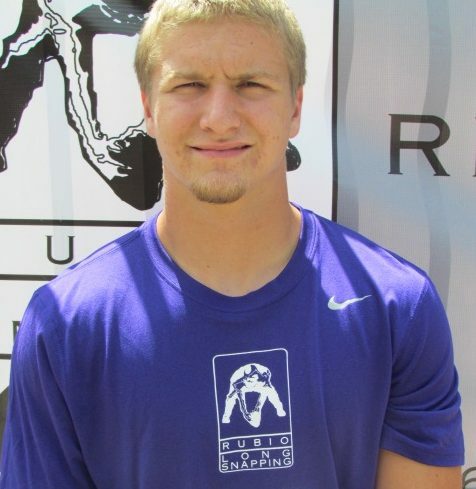 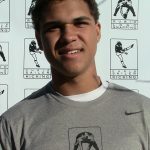 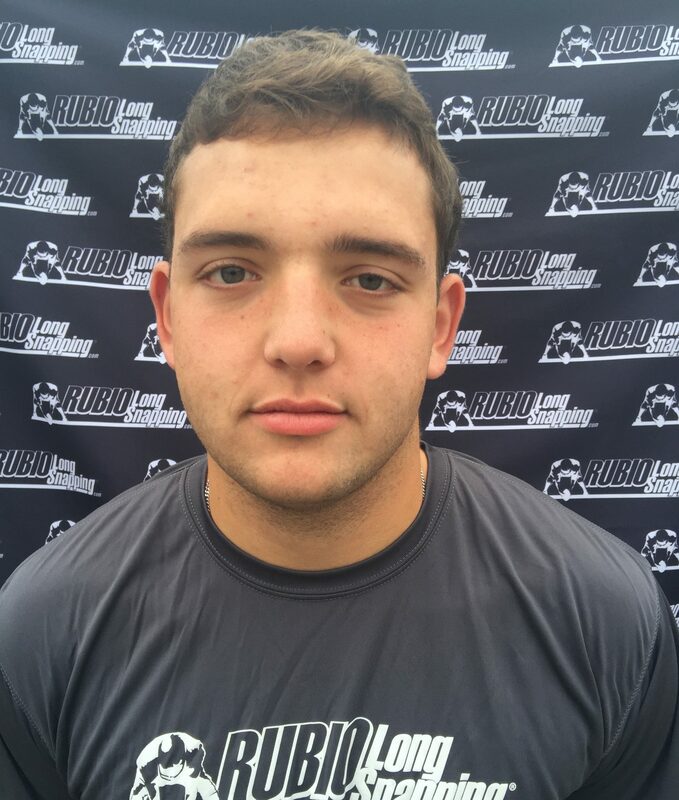 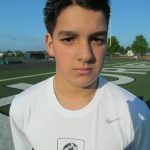 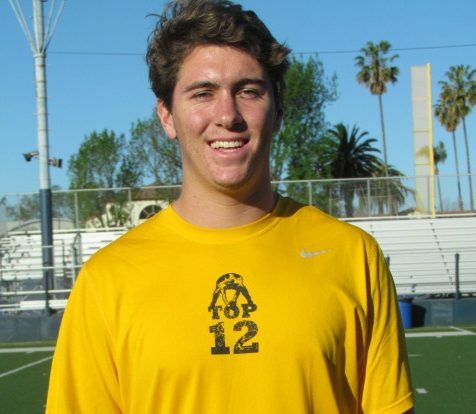 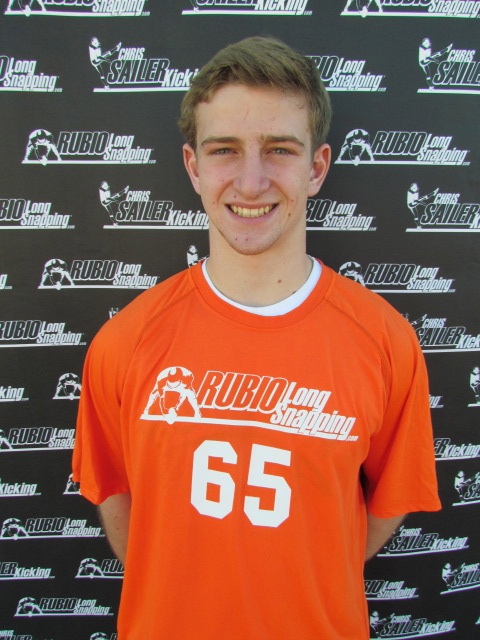 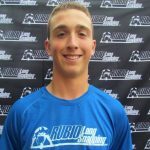 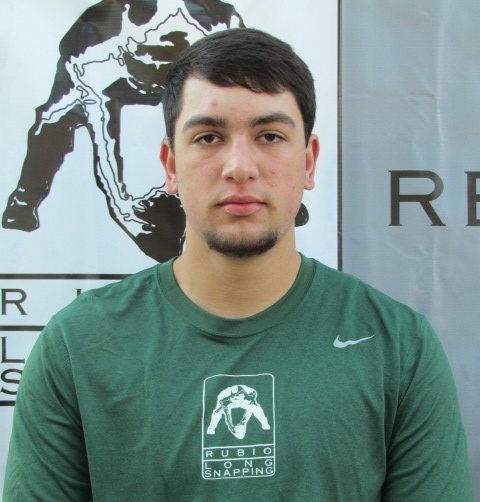 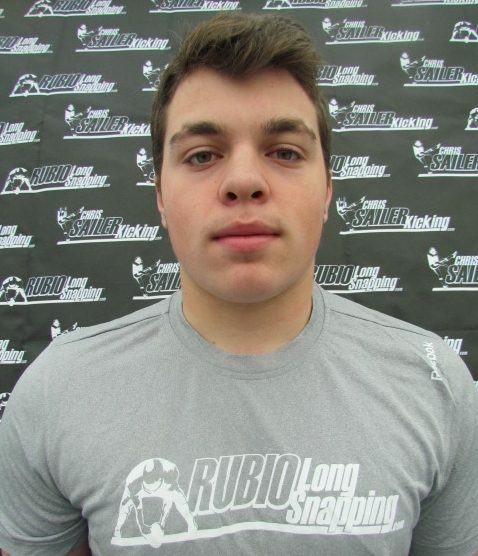 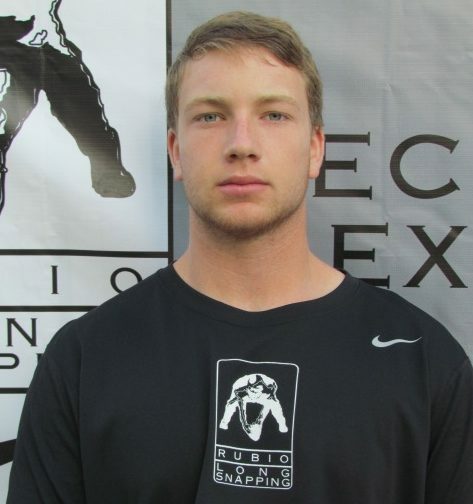 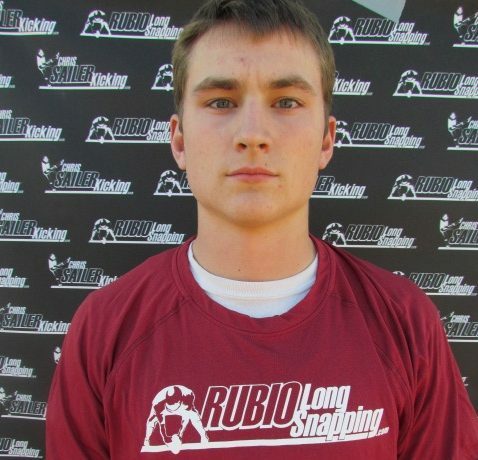 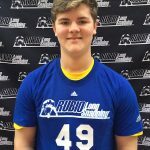 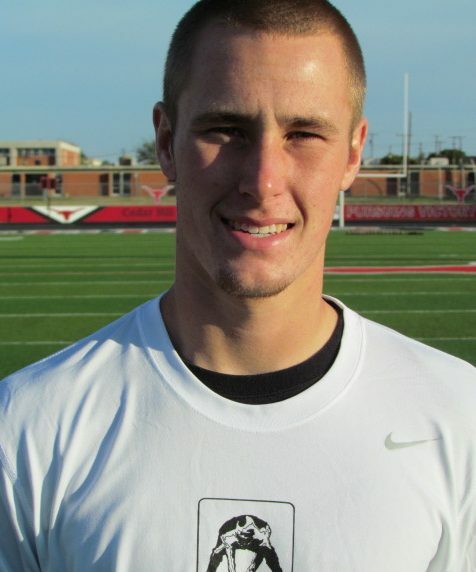 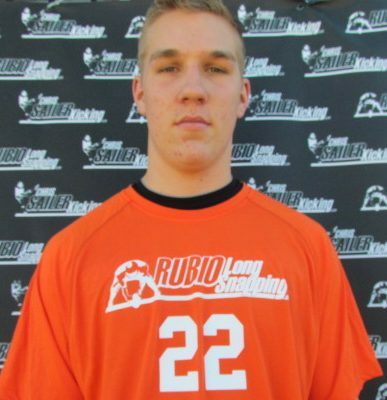 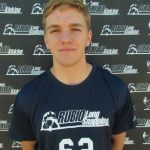 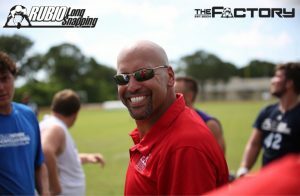 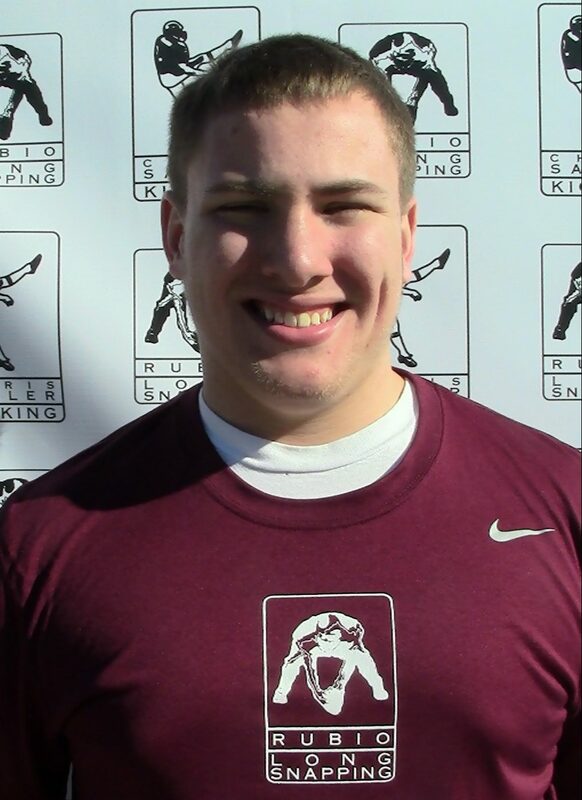 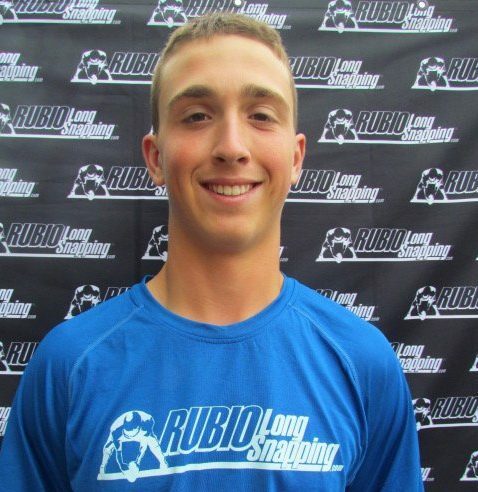 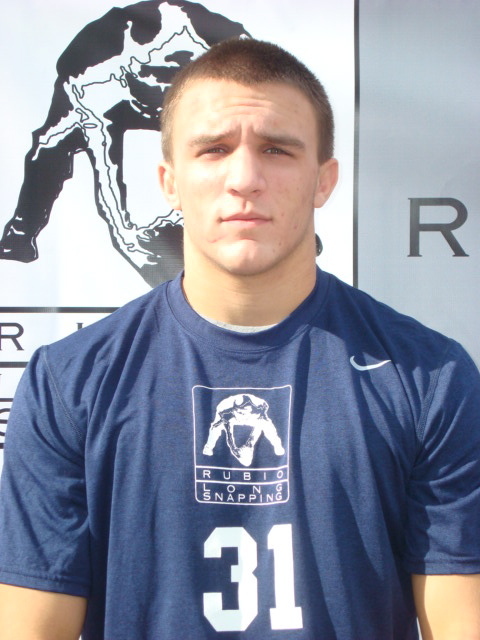 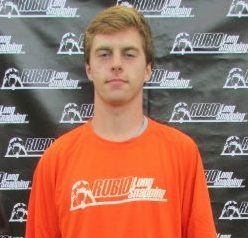 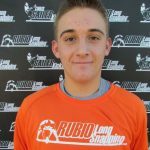 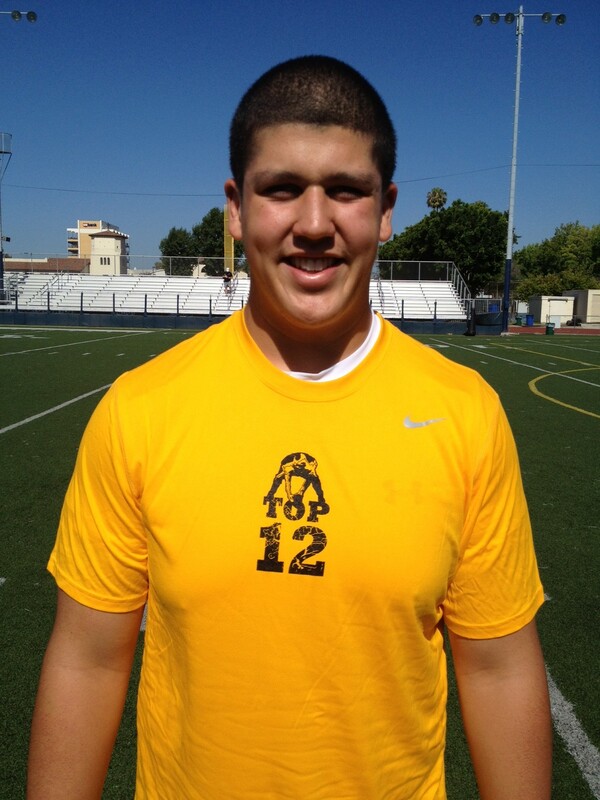 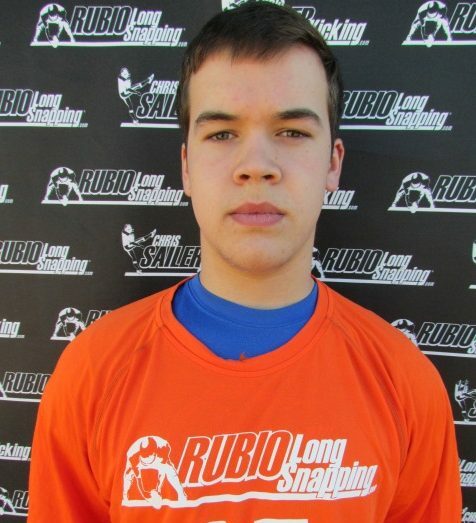 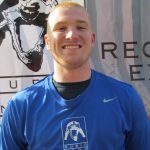 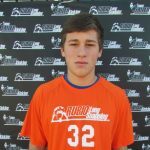 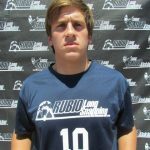 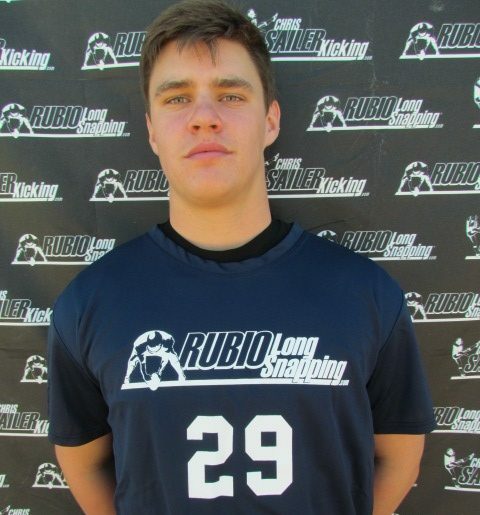 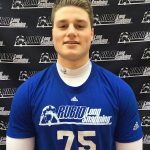 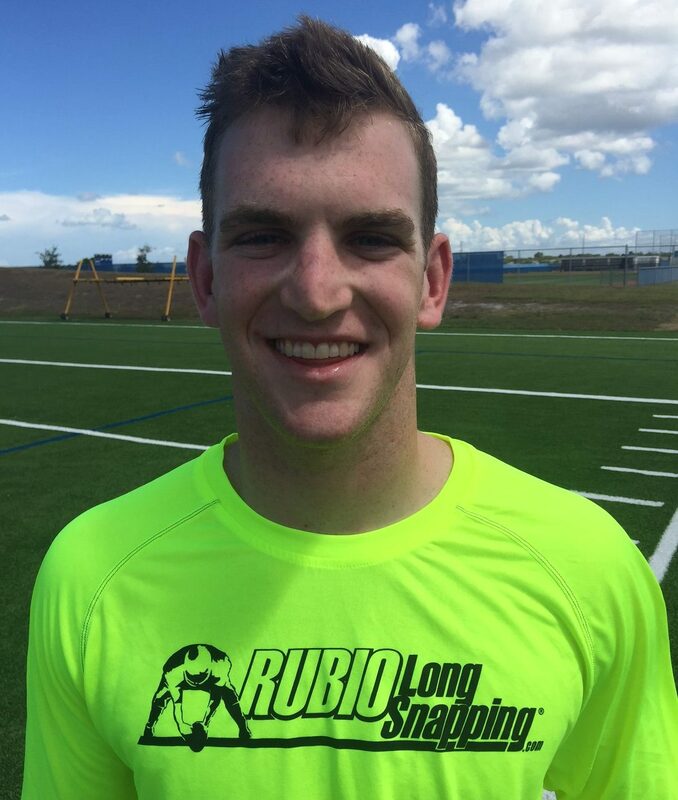 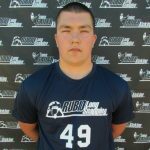 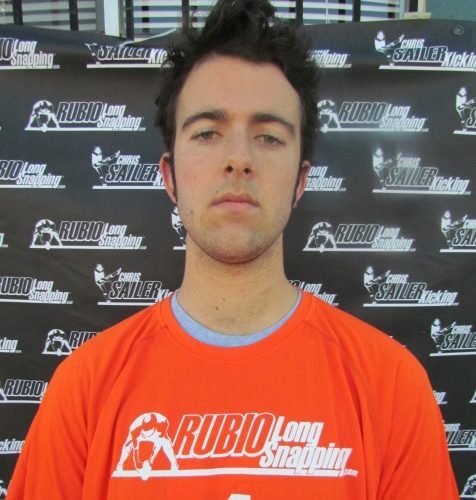 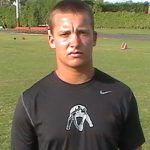 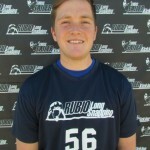 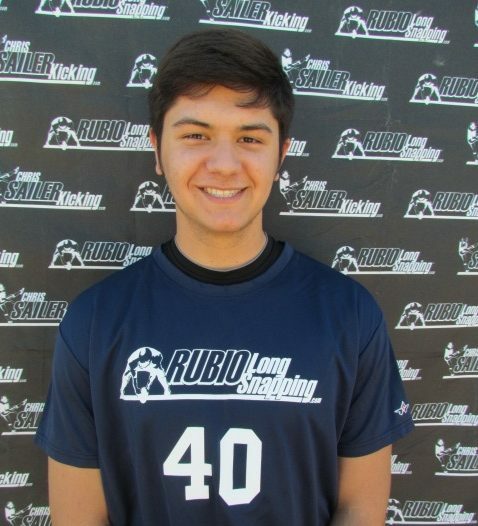 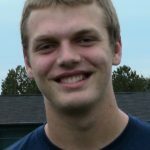 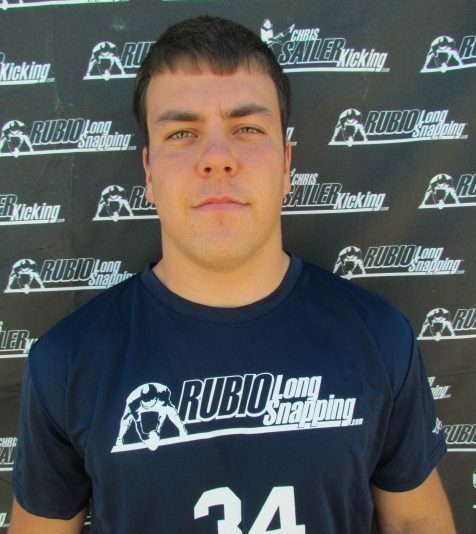 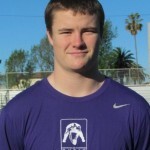 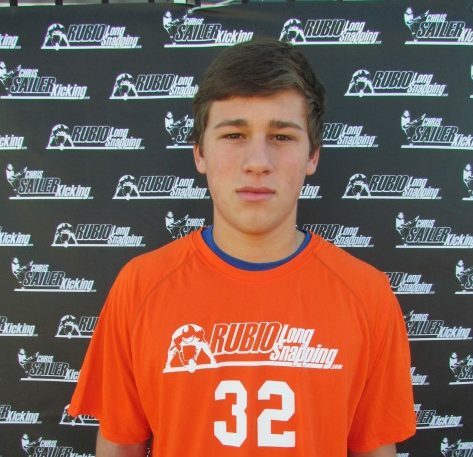 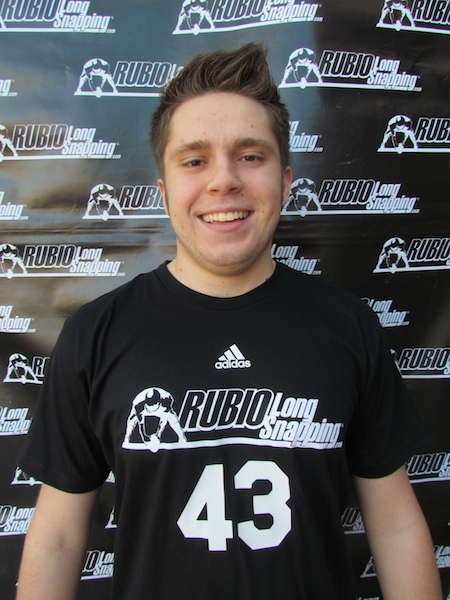 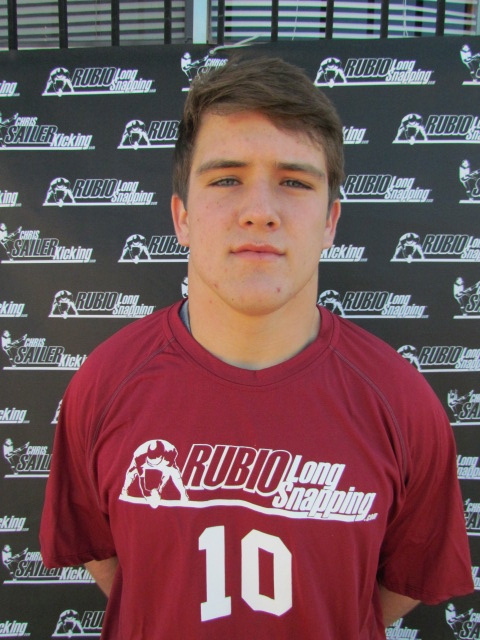 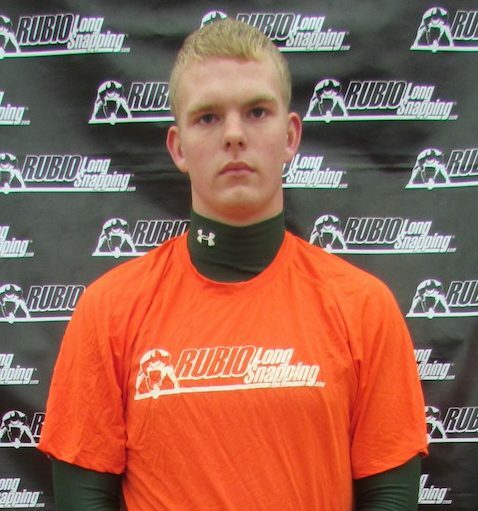 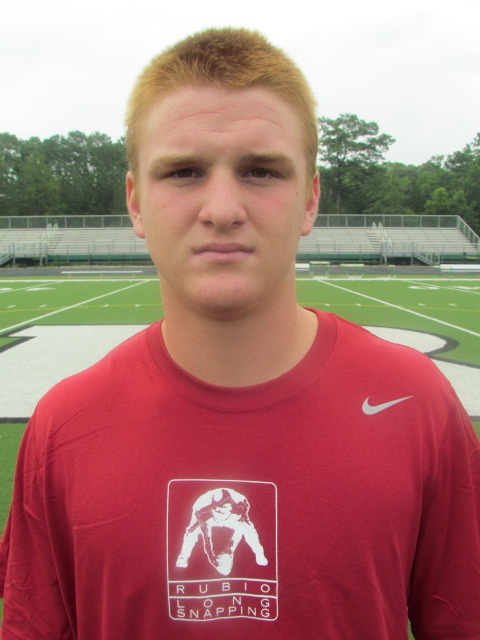 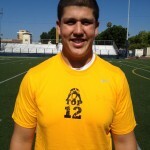 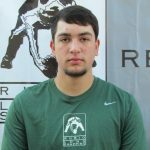 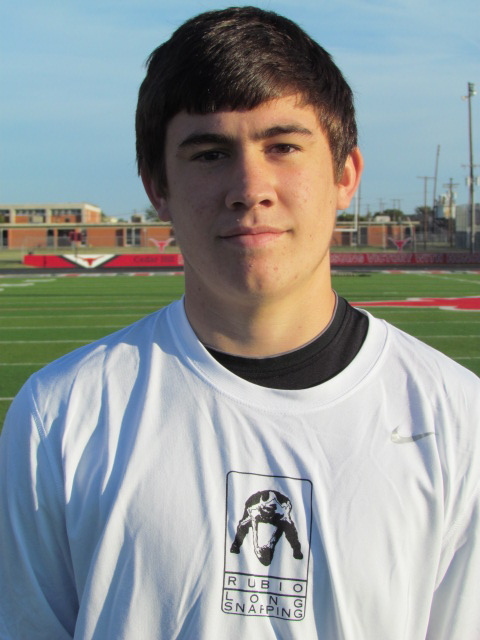 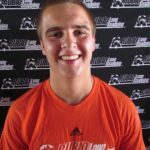 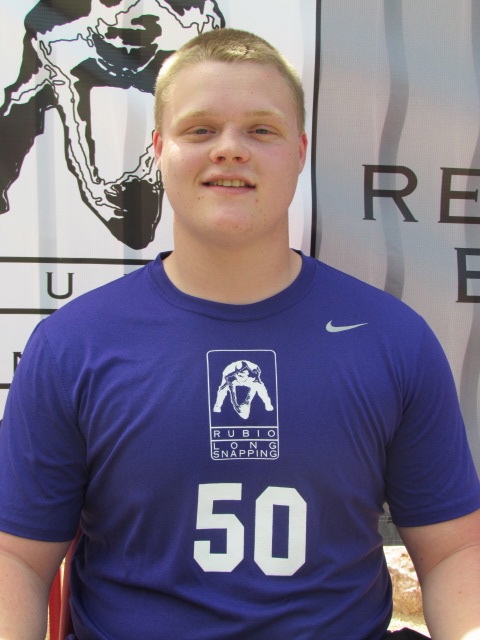 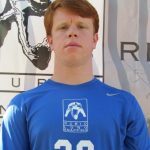 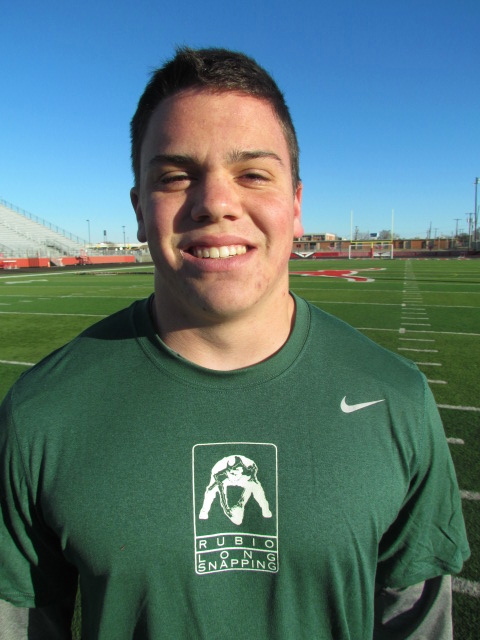 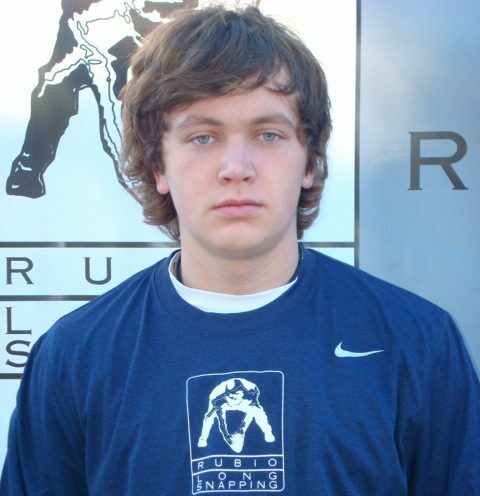 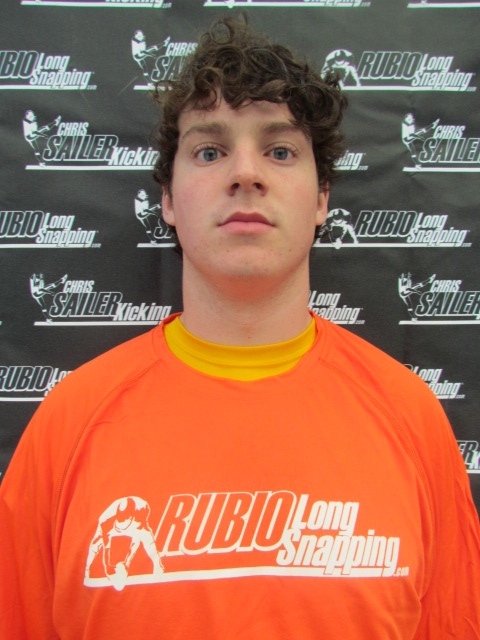 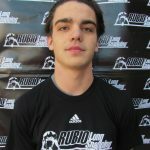 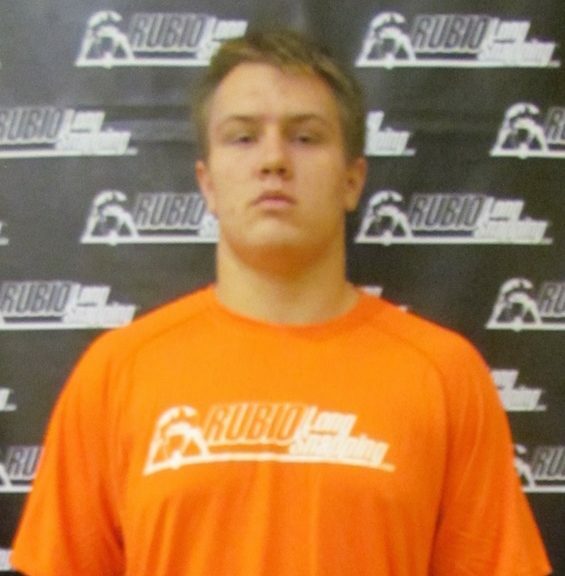 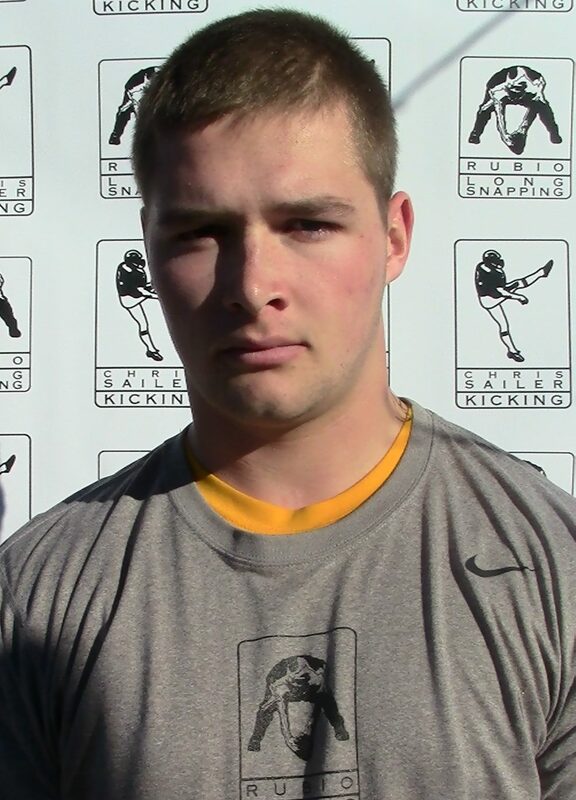 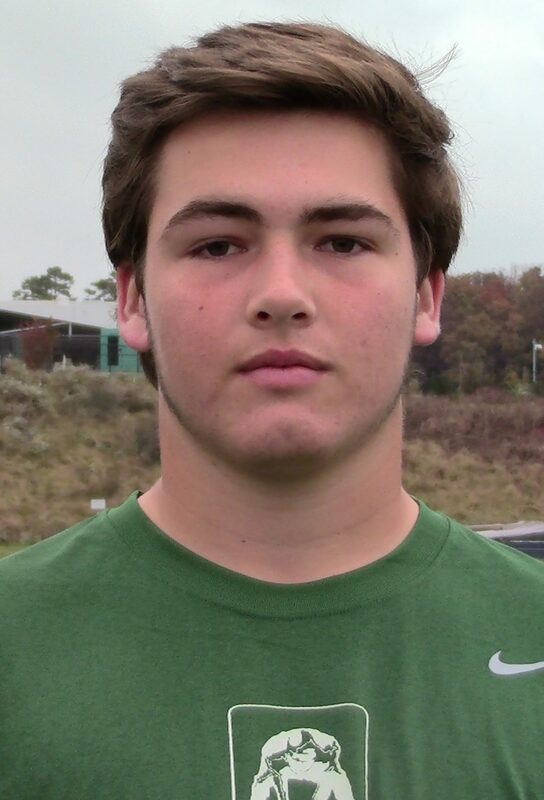 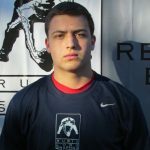 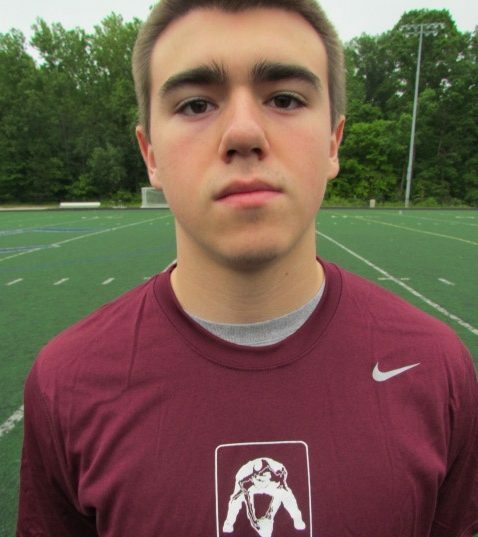 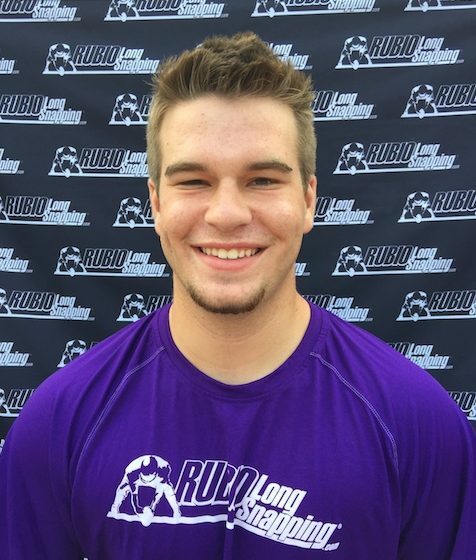 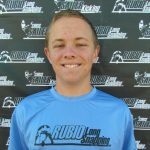 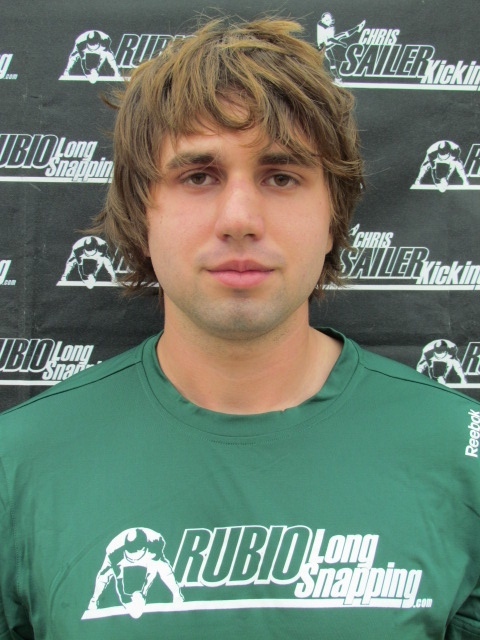 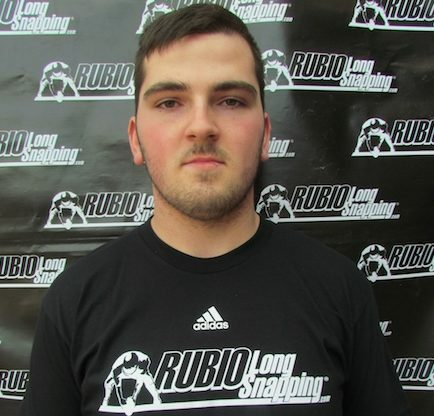 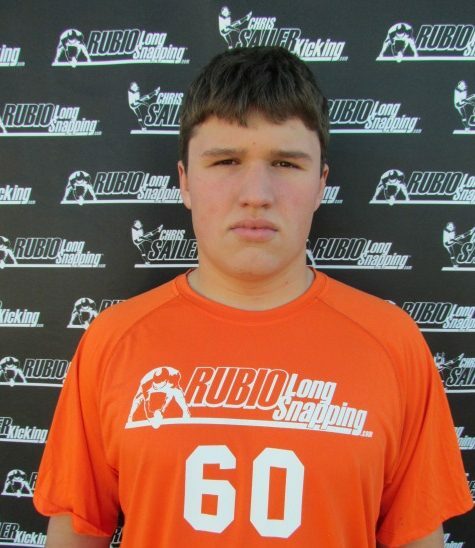 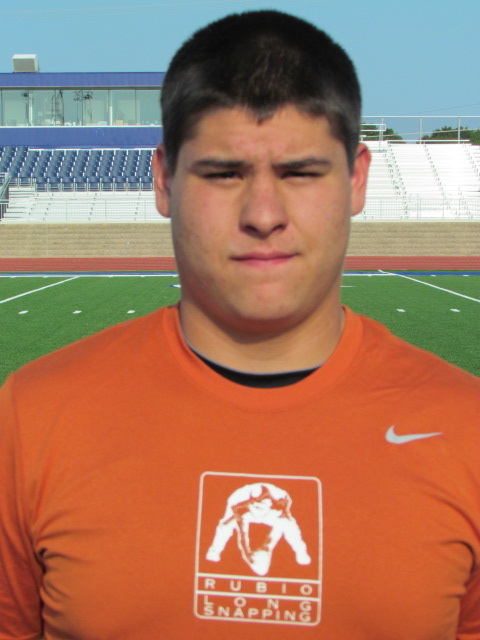 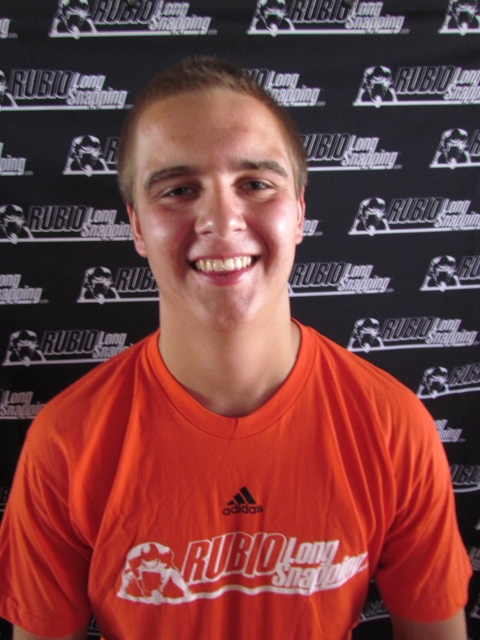 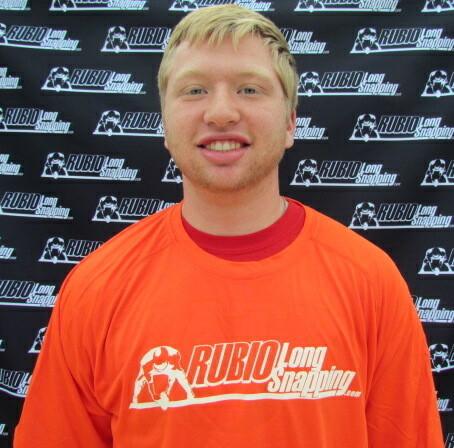 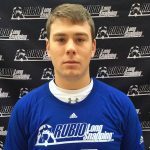 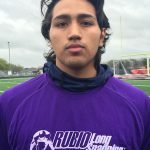 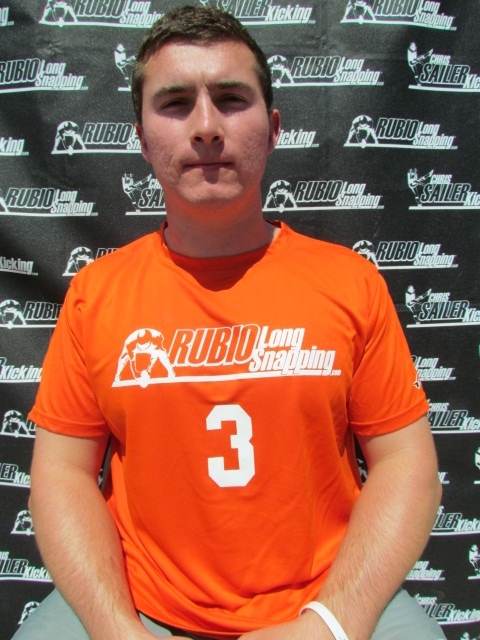 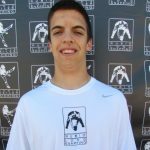 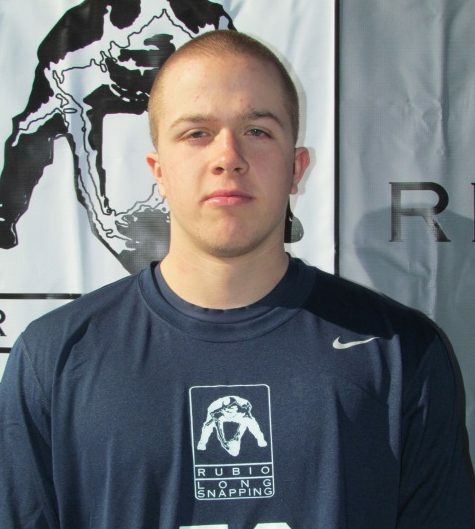 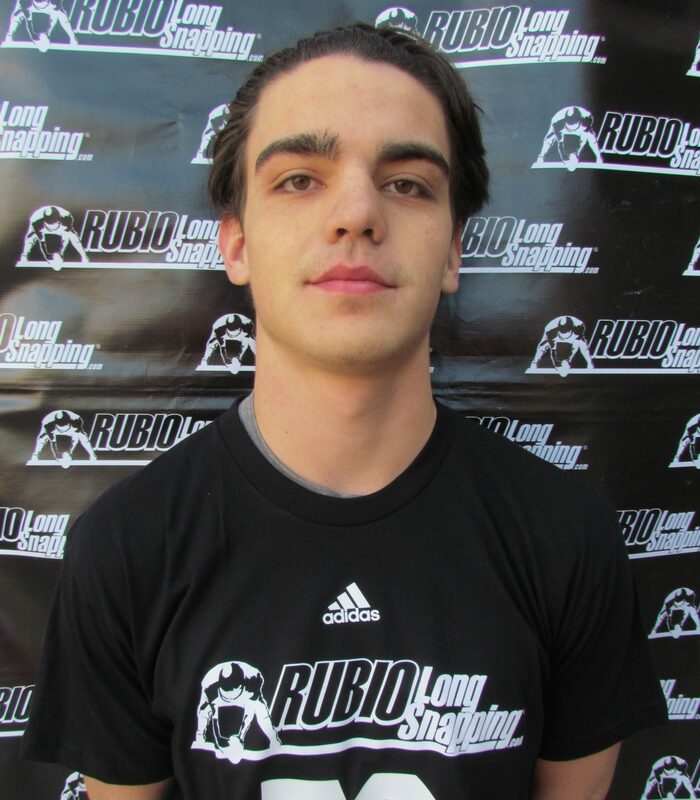 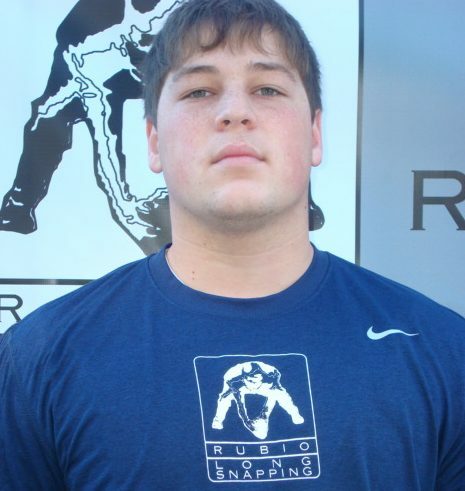 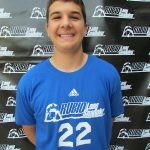 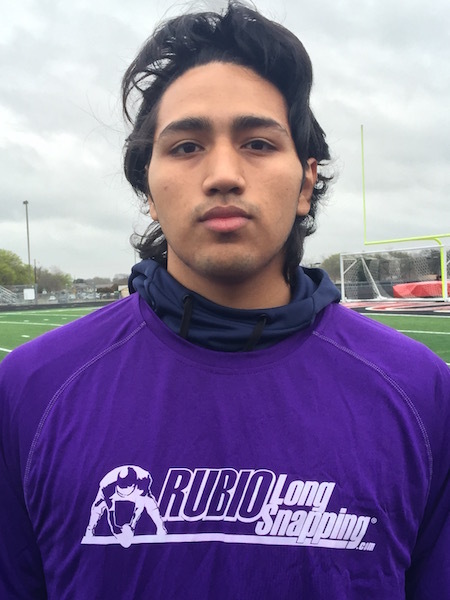 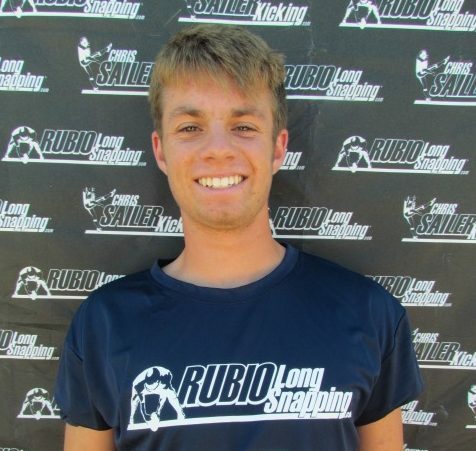 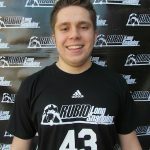 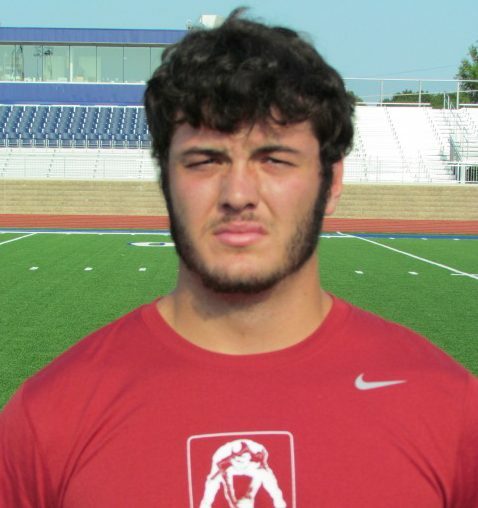 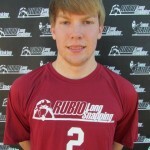 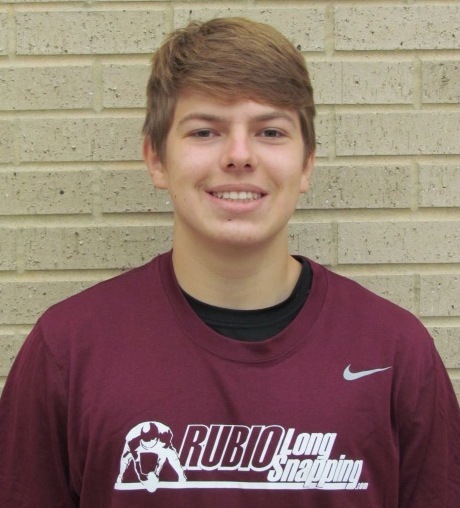 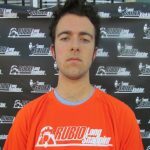 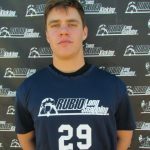 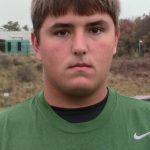 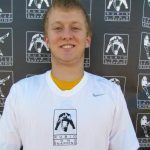 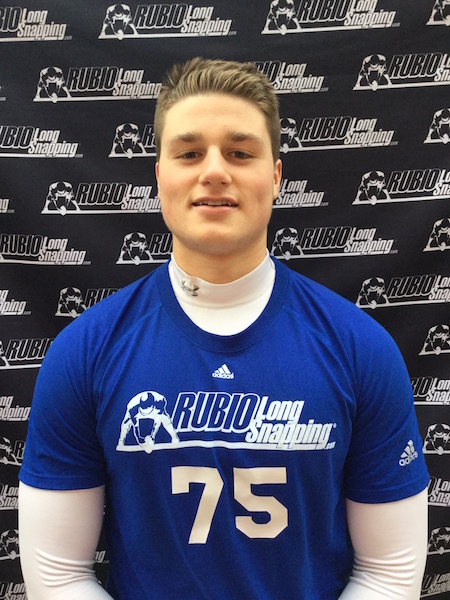 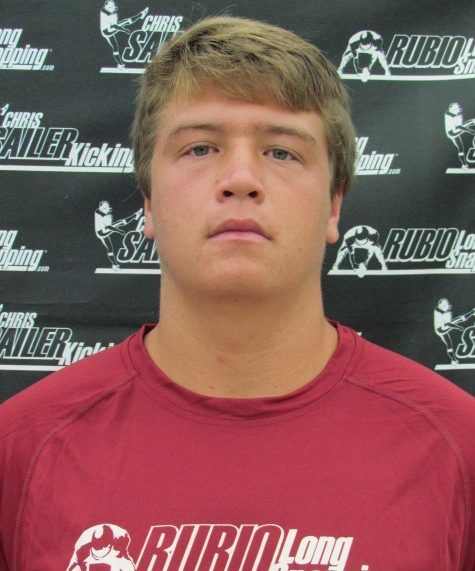 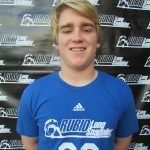 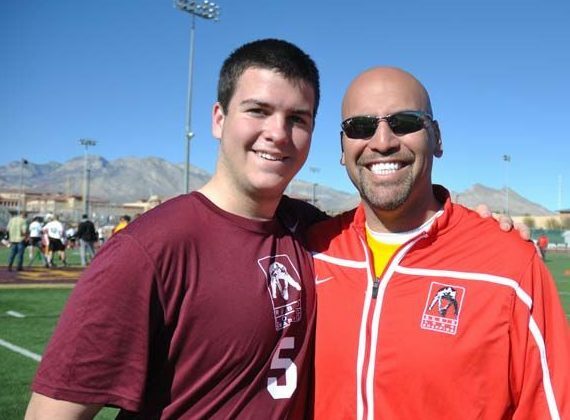 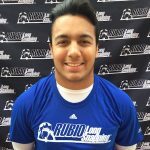 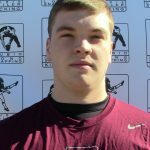 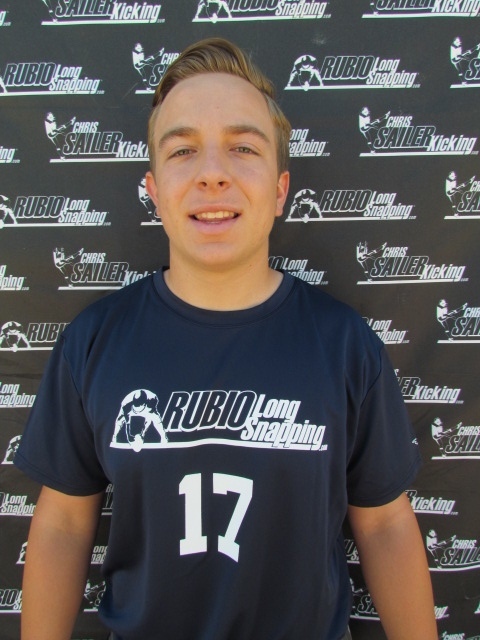 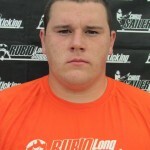 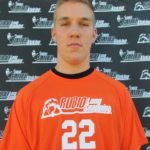 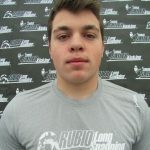 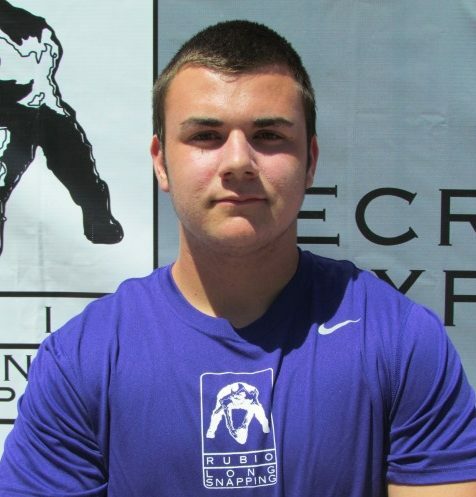 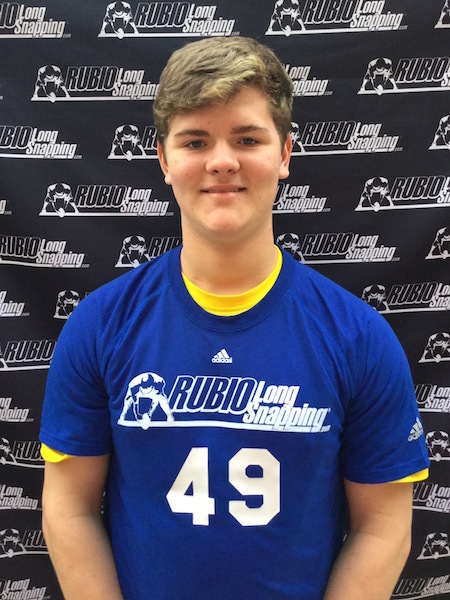 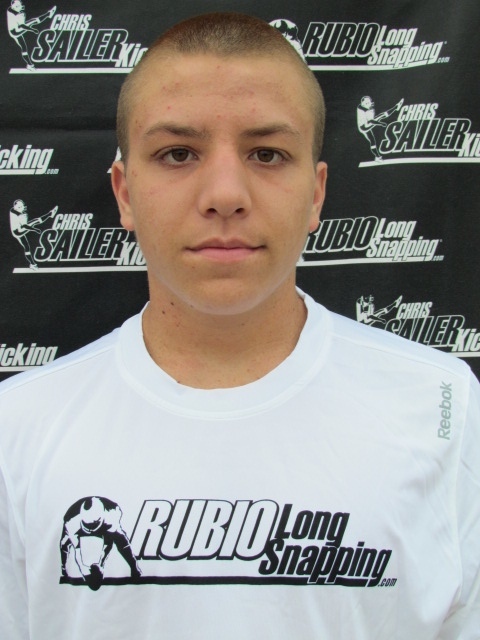 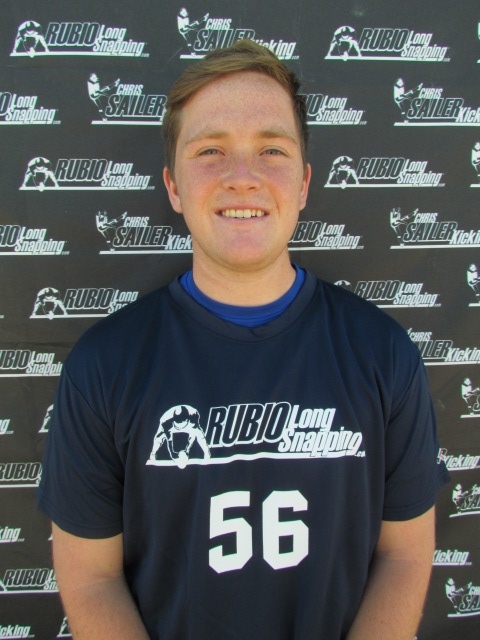 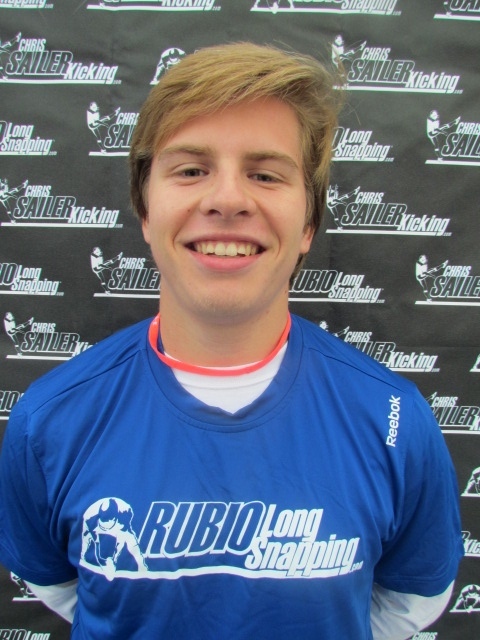 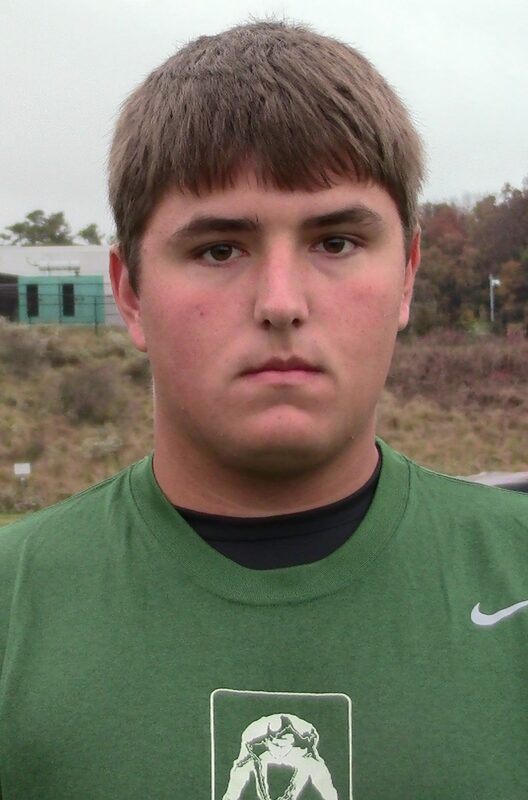 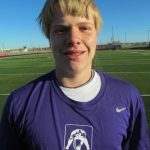 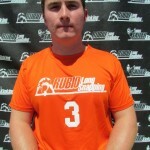 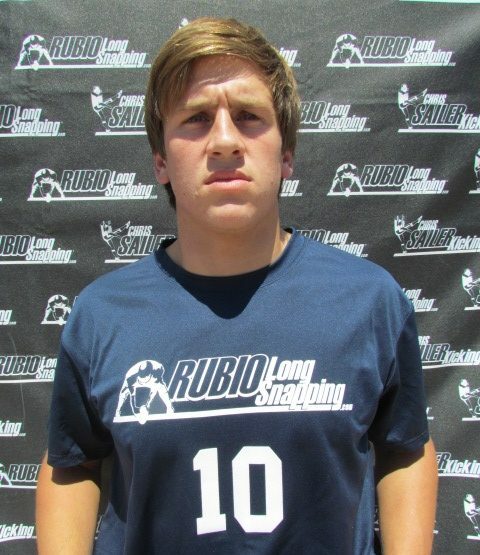 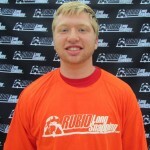 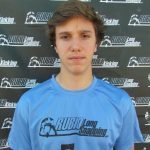 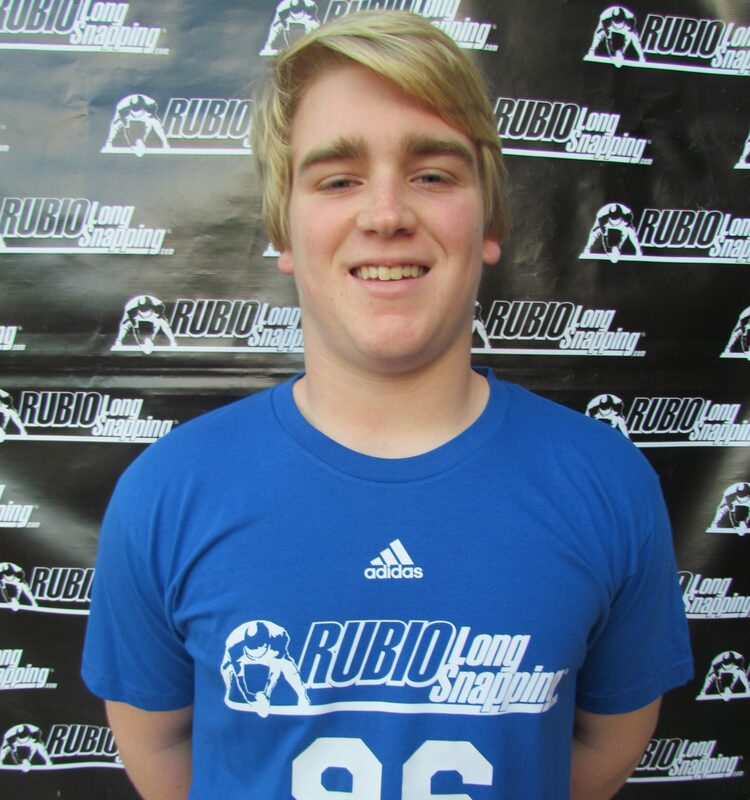 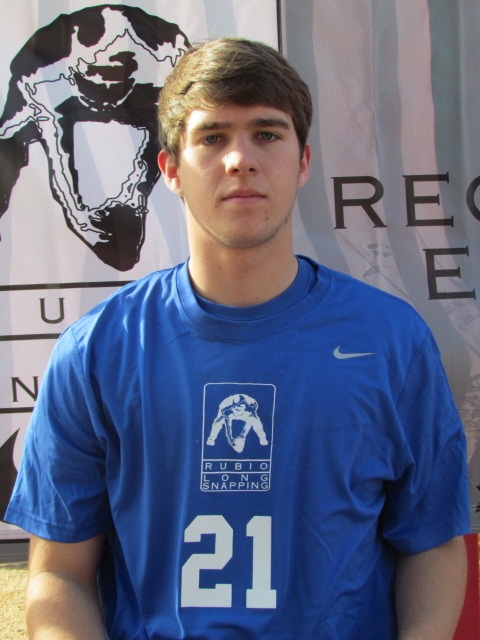 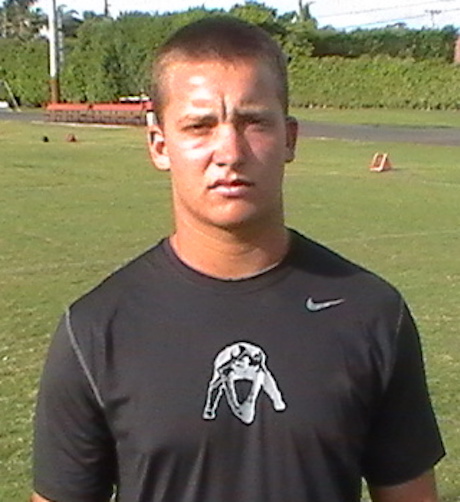 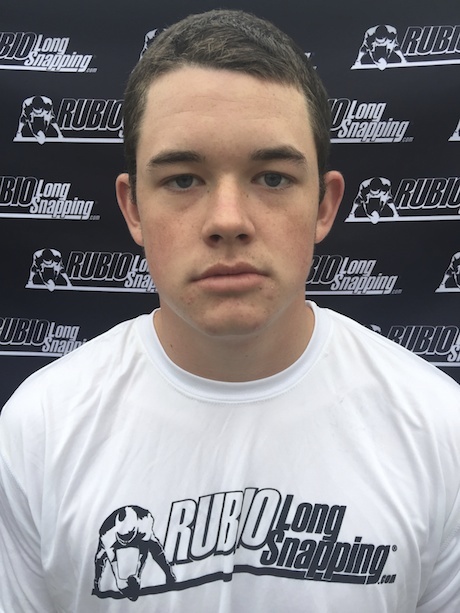 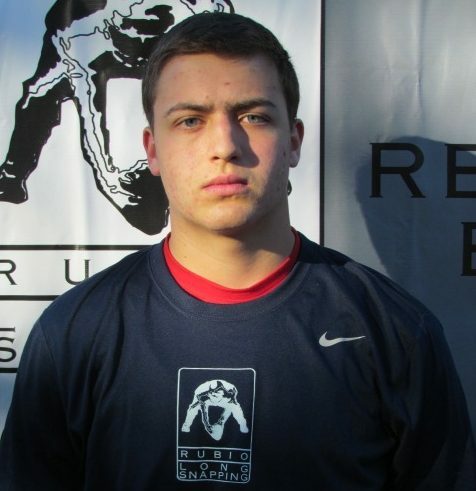 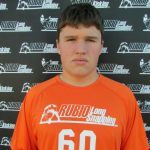 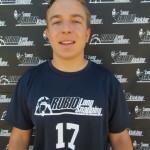 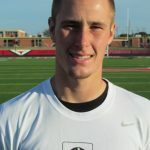 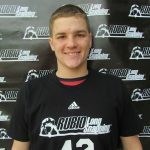 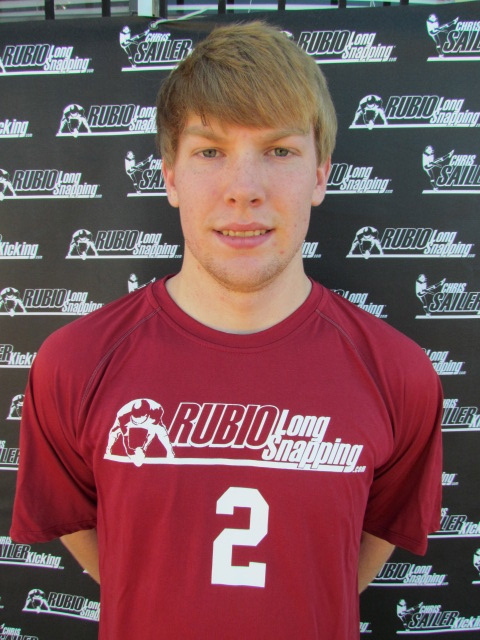 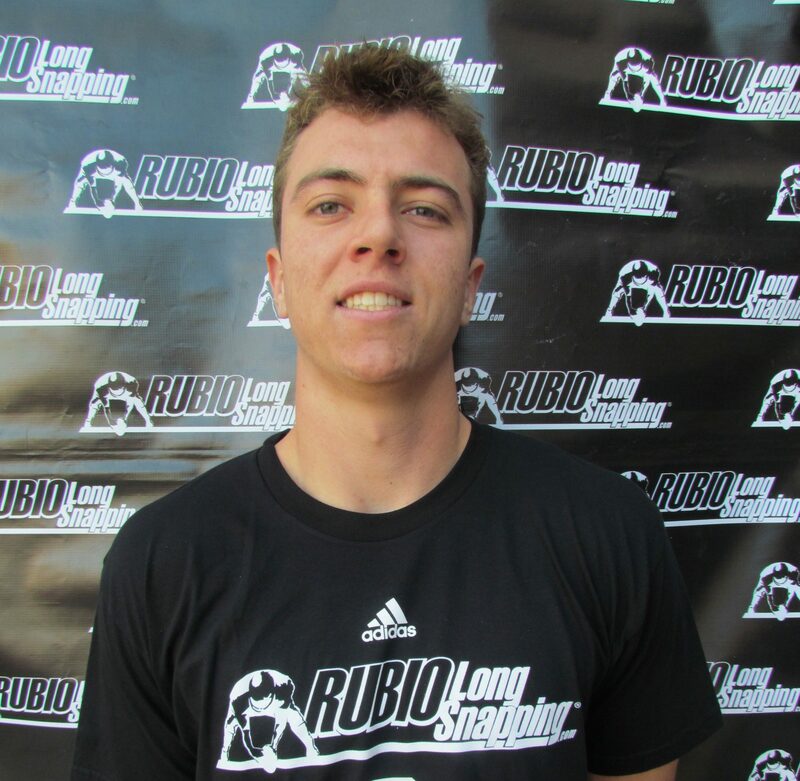 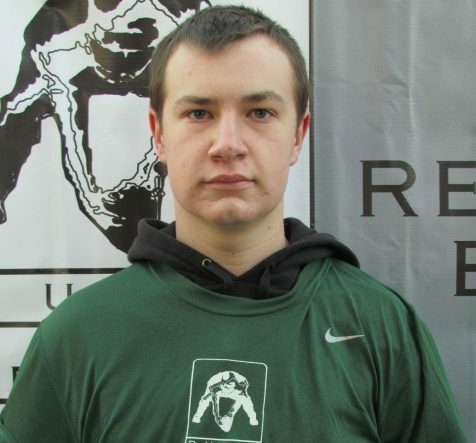 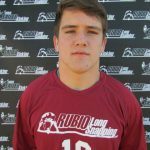 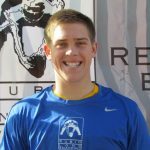 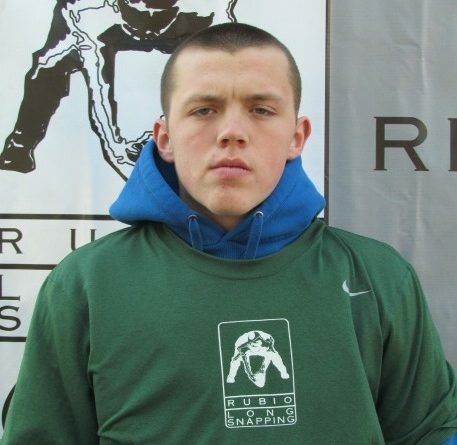 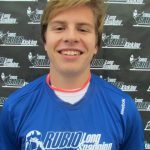 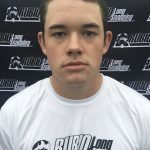 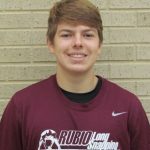 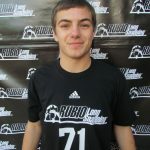 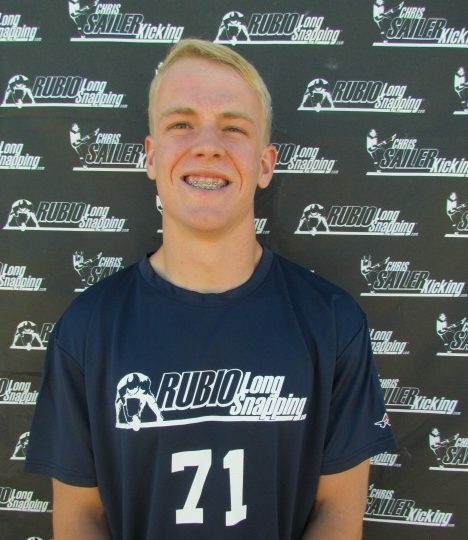 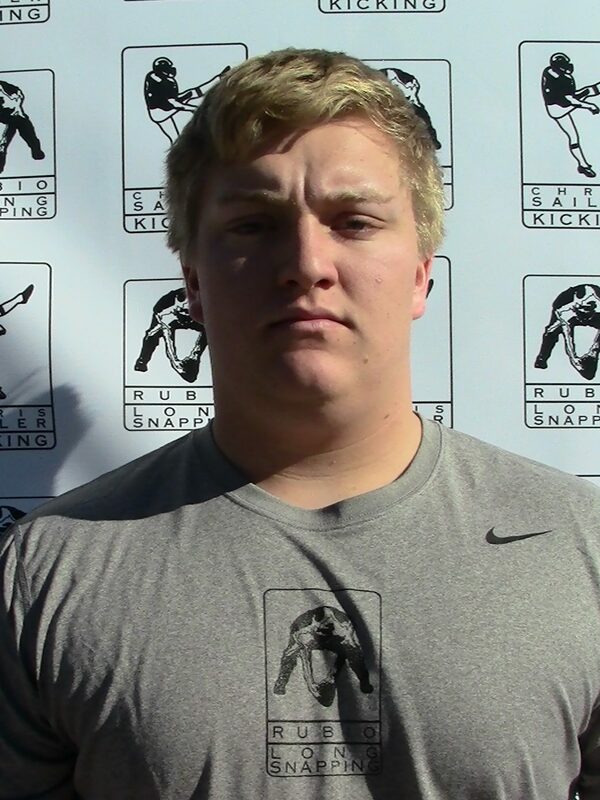 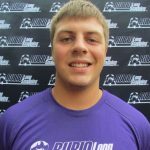 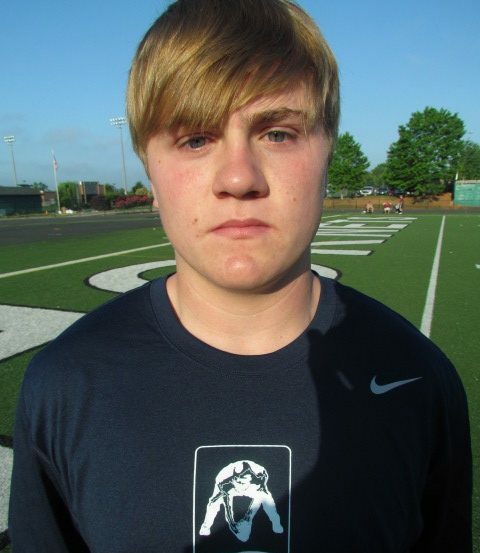 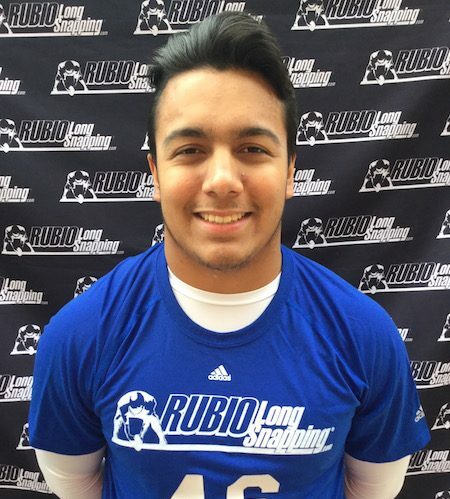 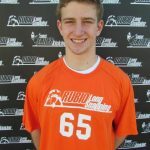 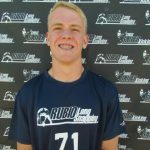 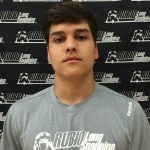 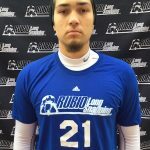 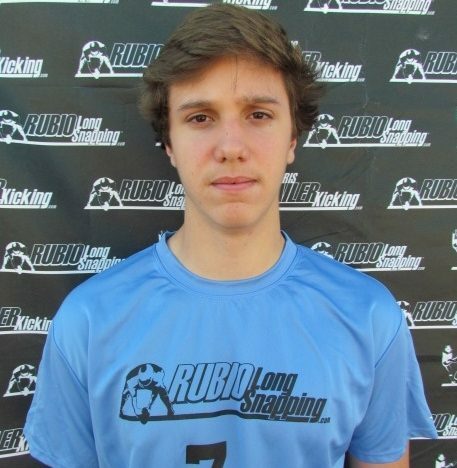 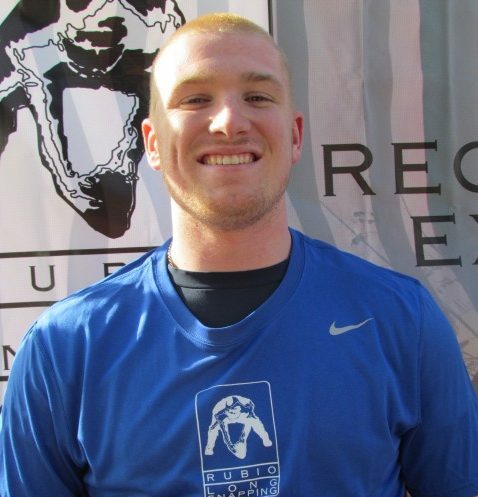 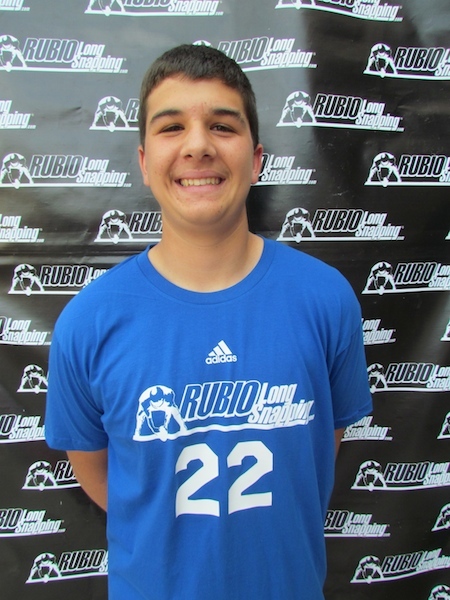 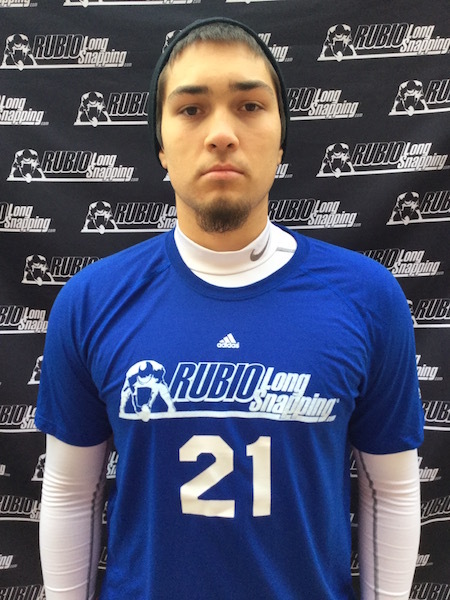 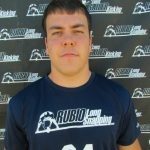 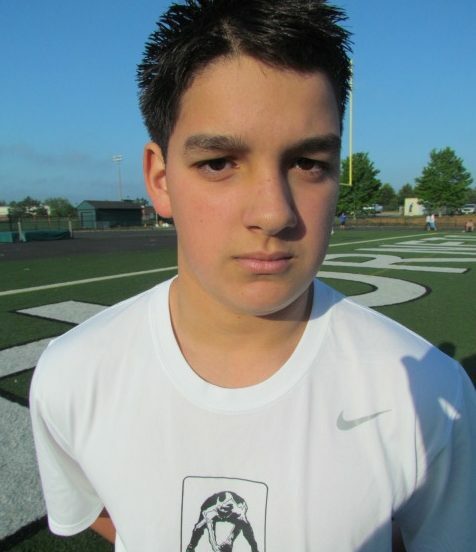 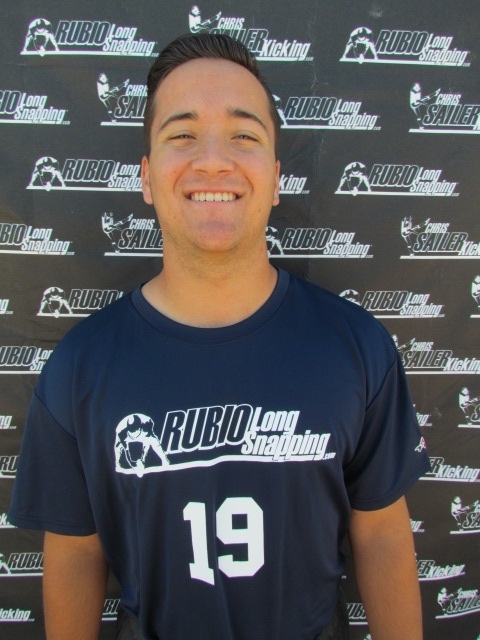 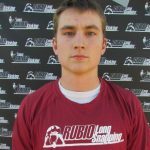 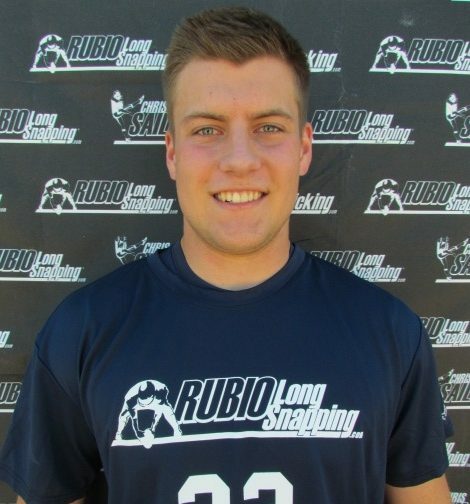 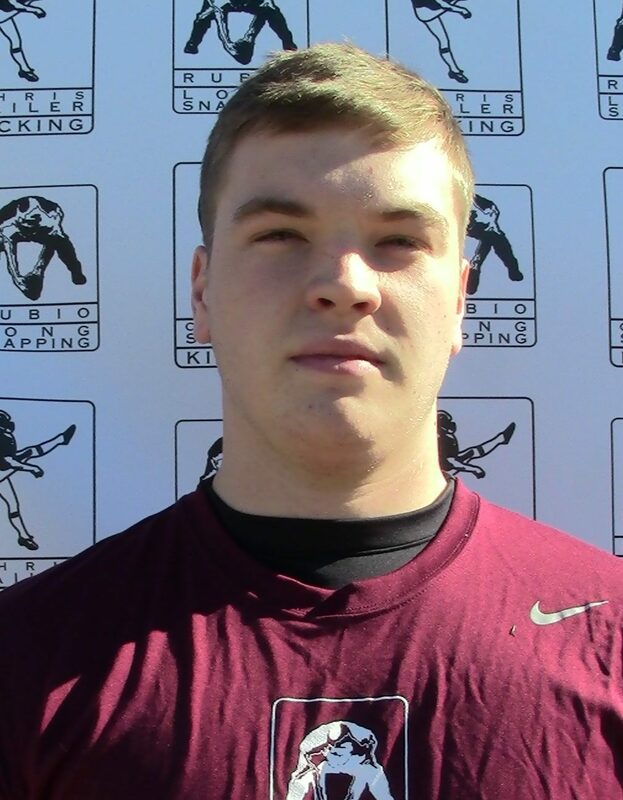 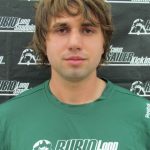 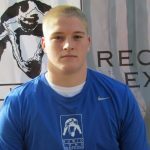 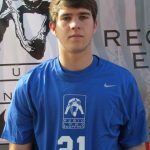 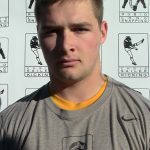 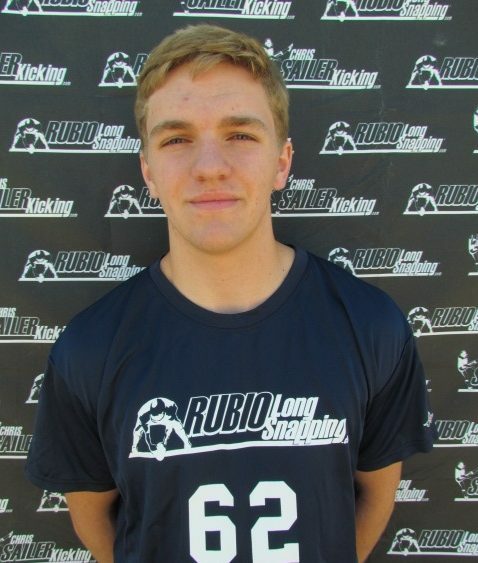 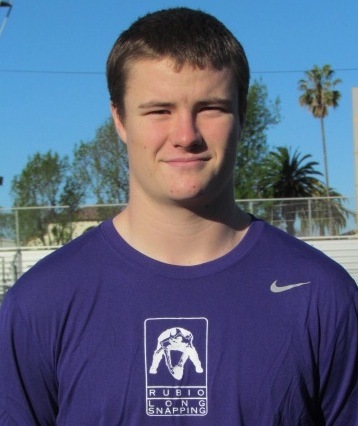 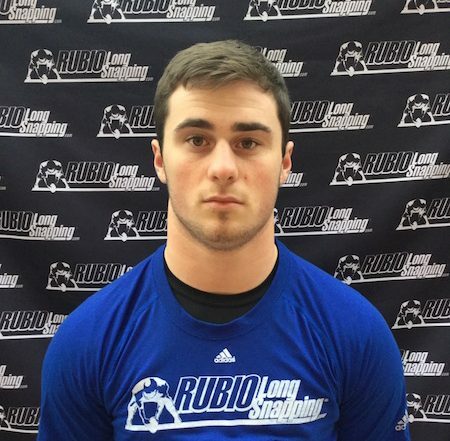 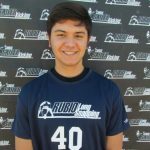 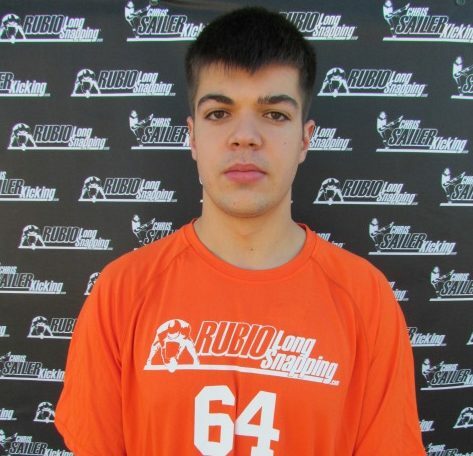 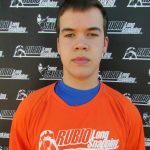 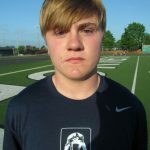 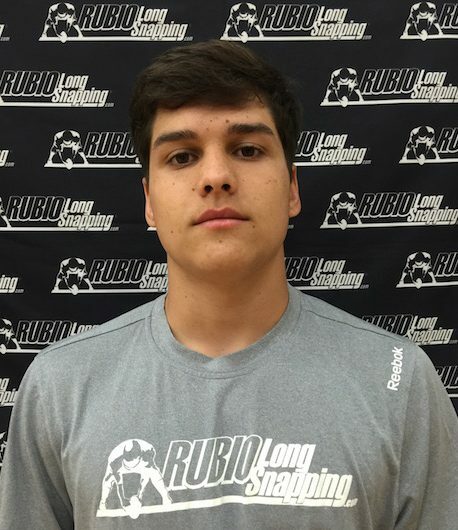 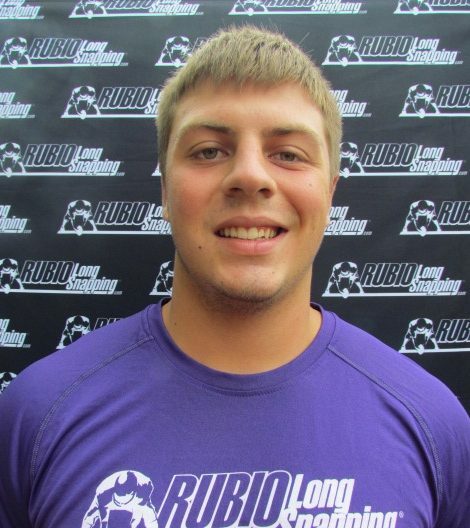 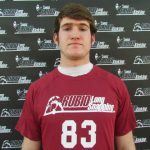 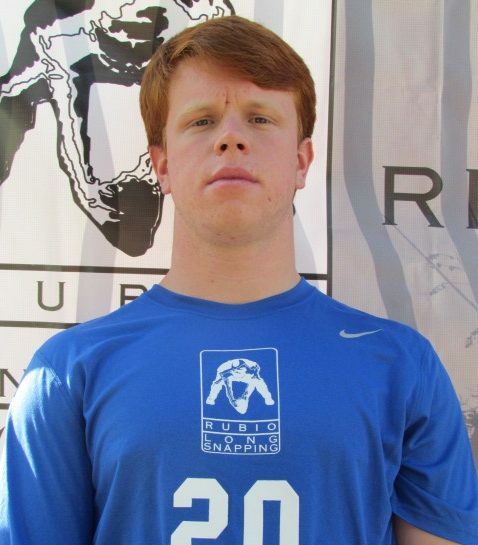 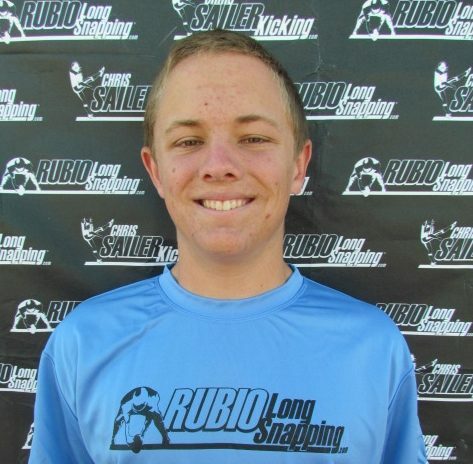 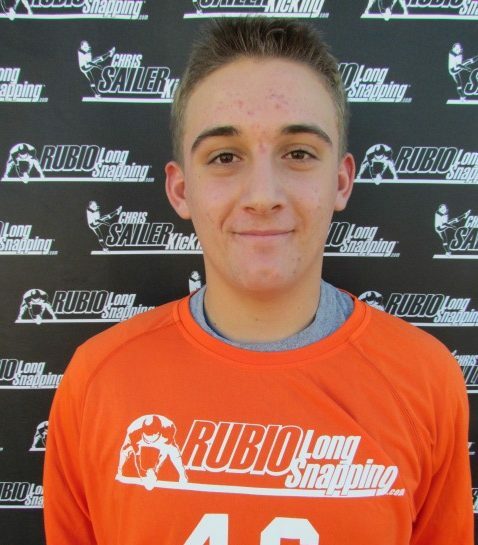 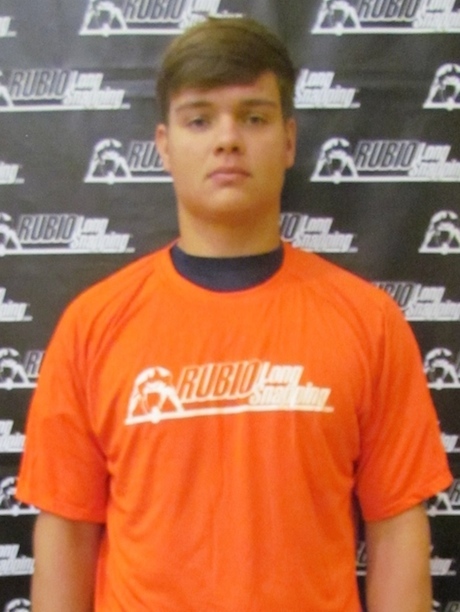 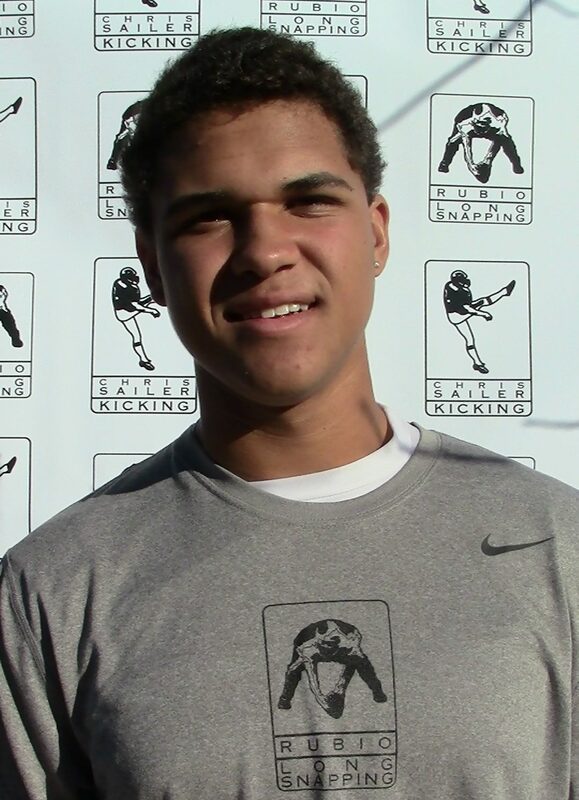 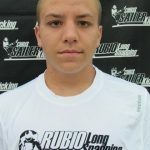 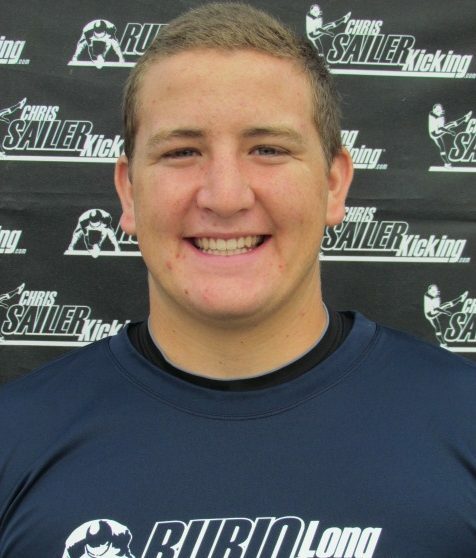 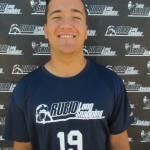 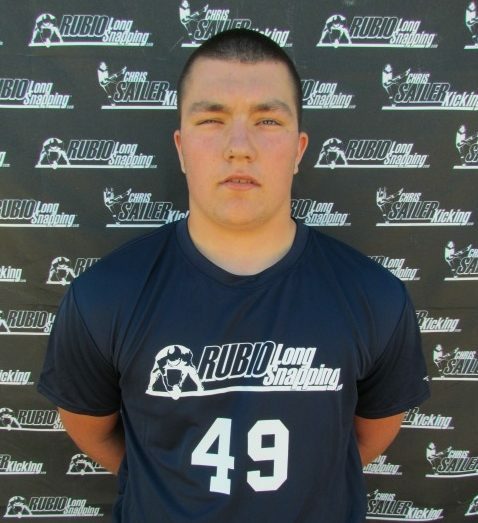 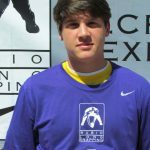 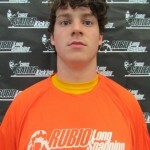 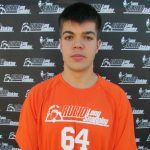 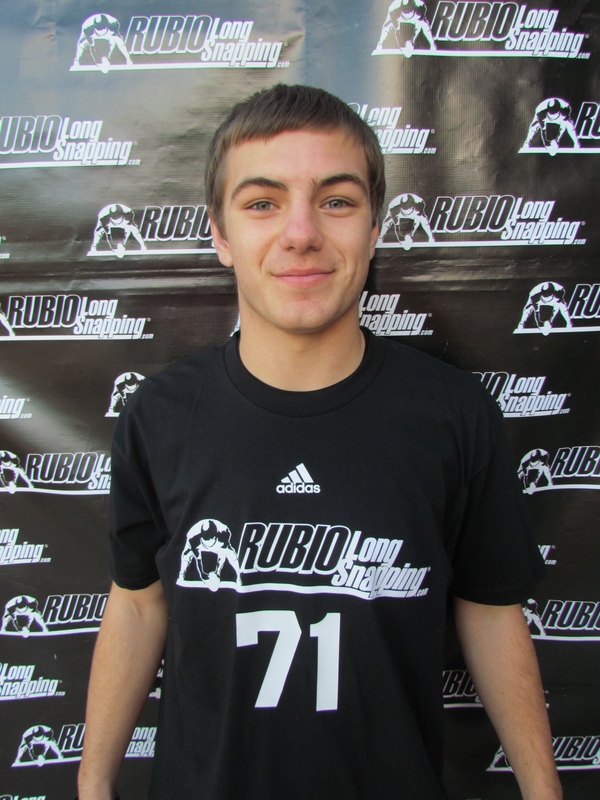 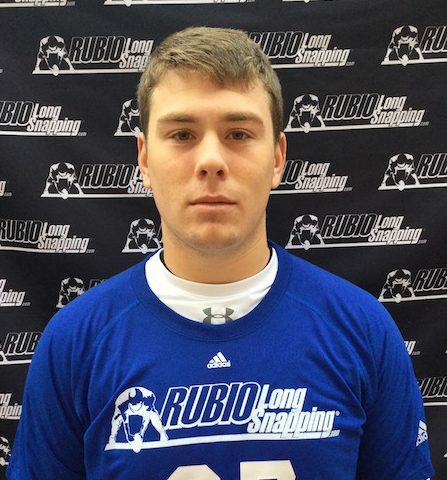 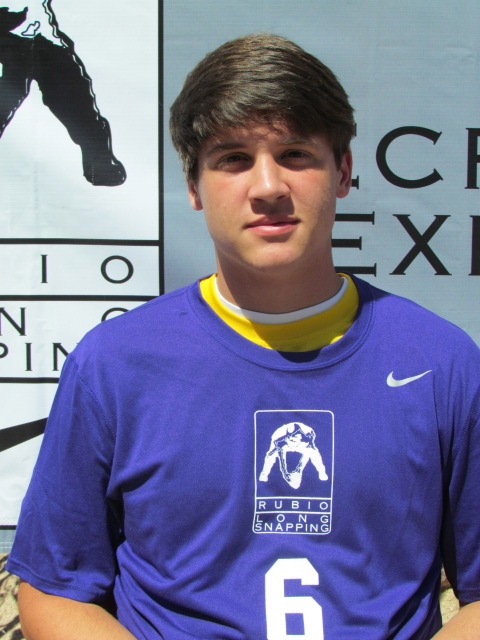 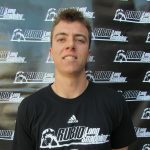 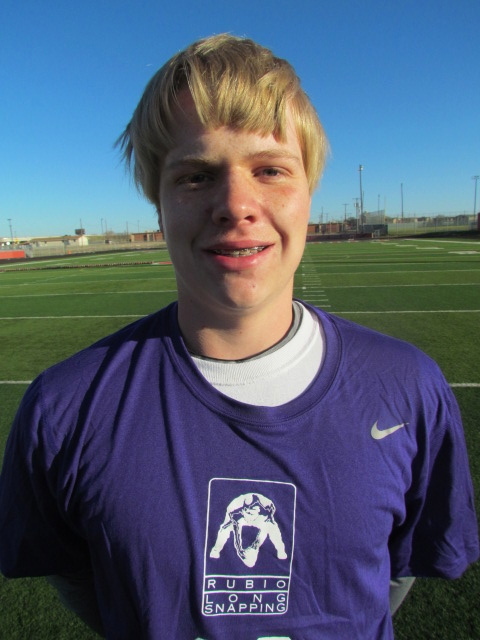 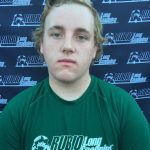 Congratulations to Rubio Long Snapper Kyle Murphy (NC, ’14) on being the next member of the EVENT ELITE! 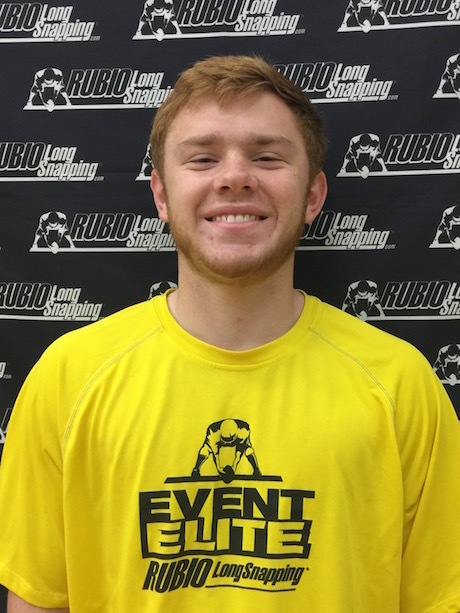 The EVENT ELITE will be joining the TOP 12 to form the invite only, TOP 12 and EVENT ELITE Camp this summer. 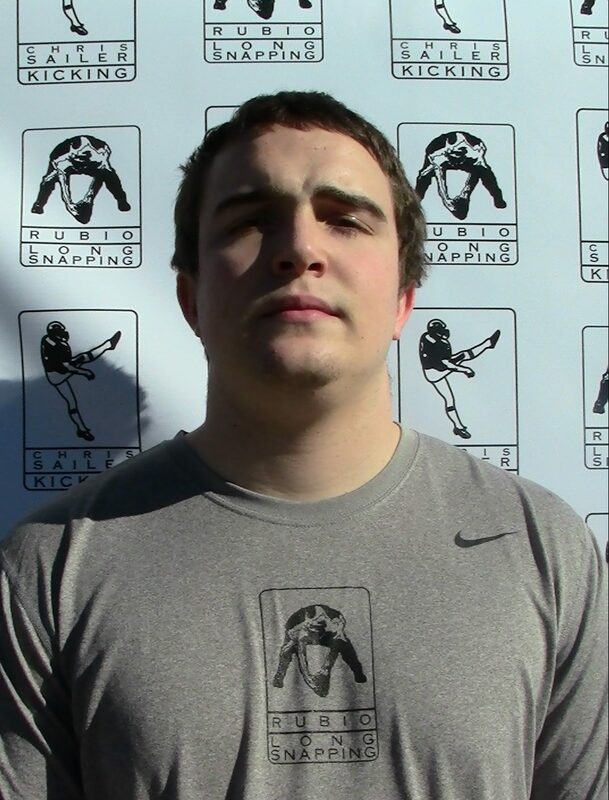 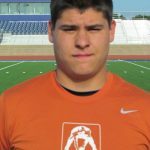 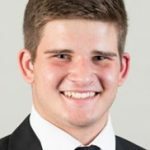 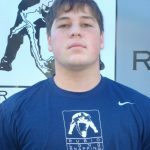 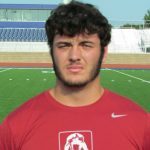 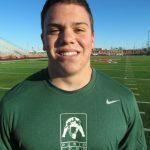 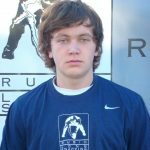 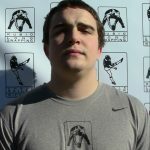 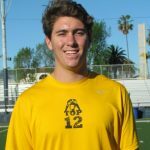 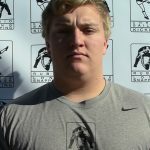 Kyle has a tremendous frame, moves very well on his feet and is dripping with potential. 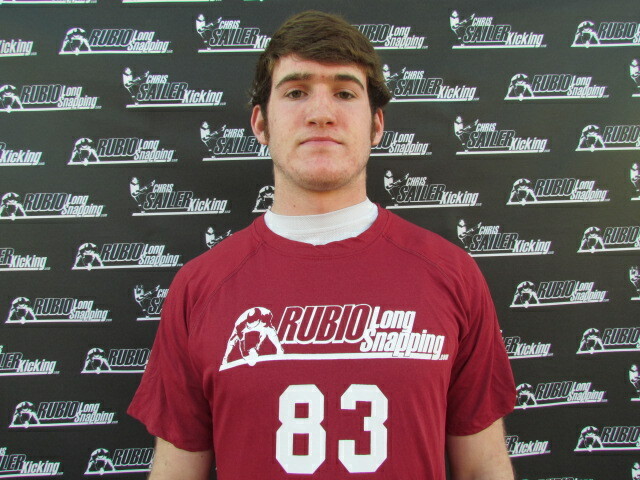 Some fine tuning and he could easily be top 5 in his class!